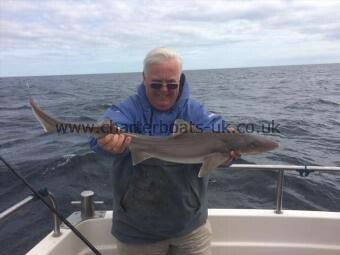 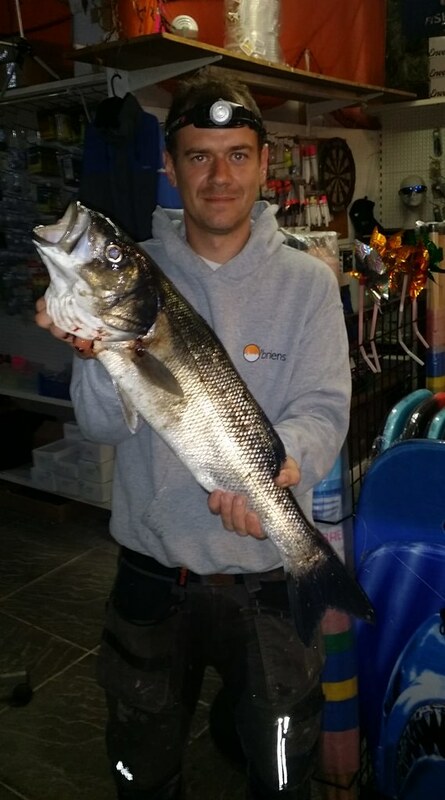 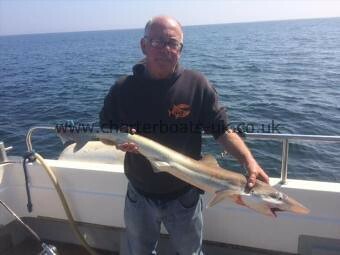 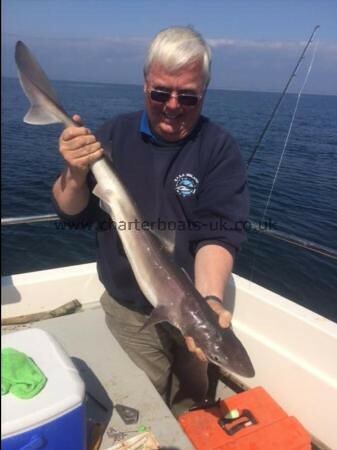 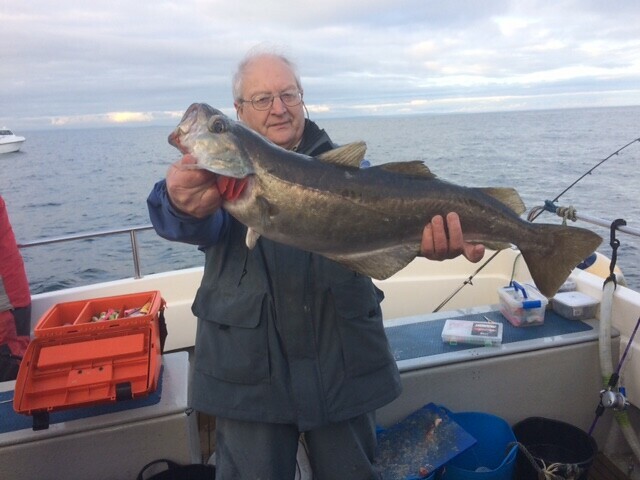 Mike with a personal best 16lb Pollack caught on Pegasus. 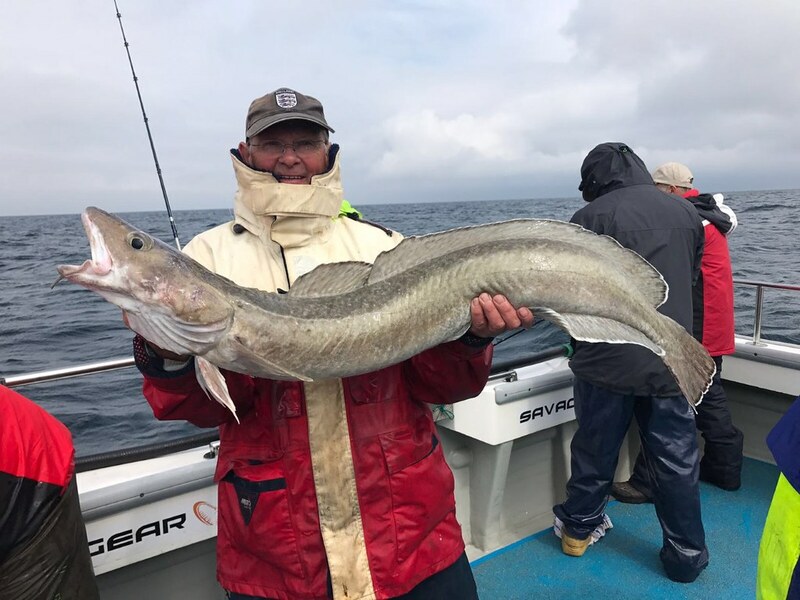 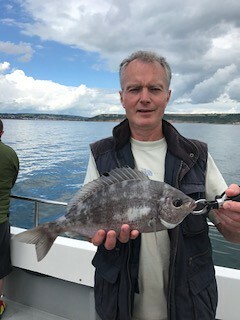 This fish was caught half an hour after Paul Blake's new club record 17lb Pollack that became the new best catch of the season. 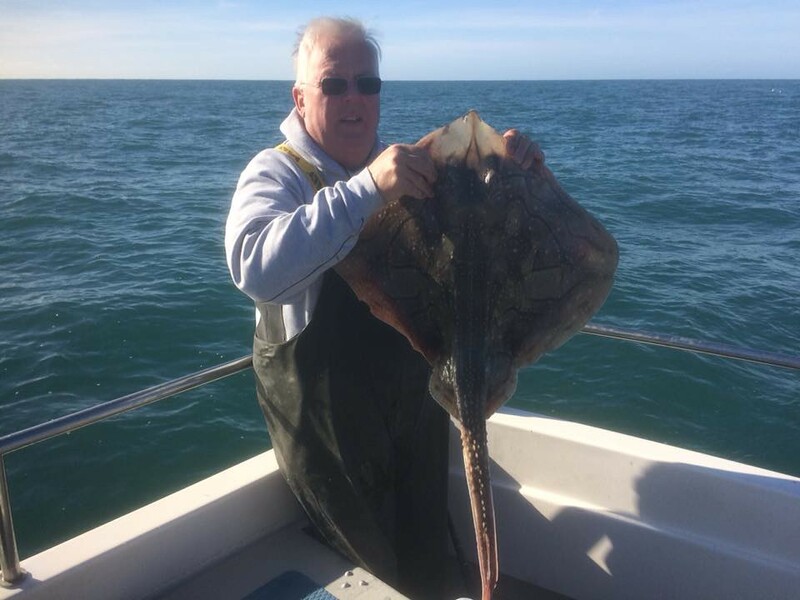 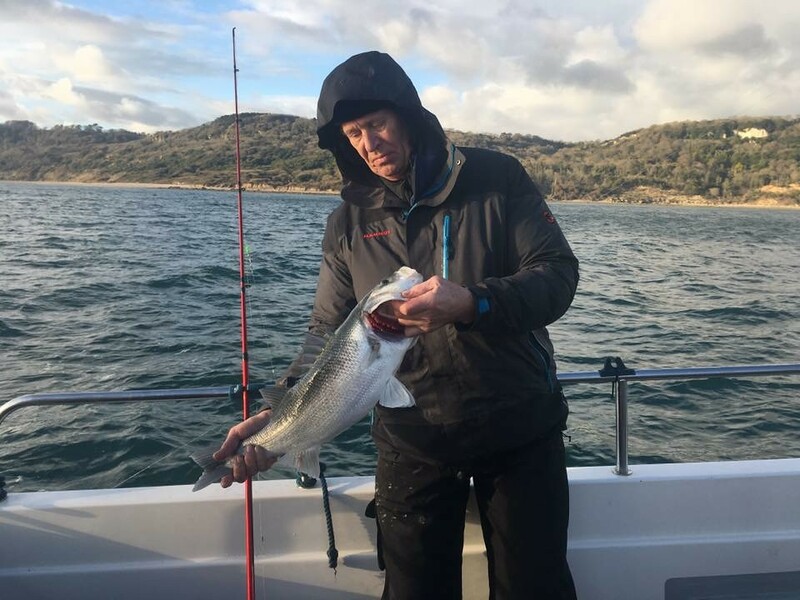 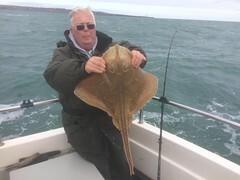 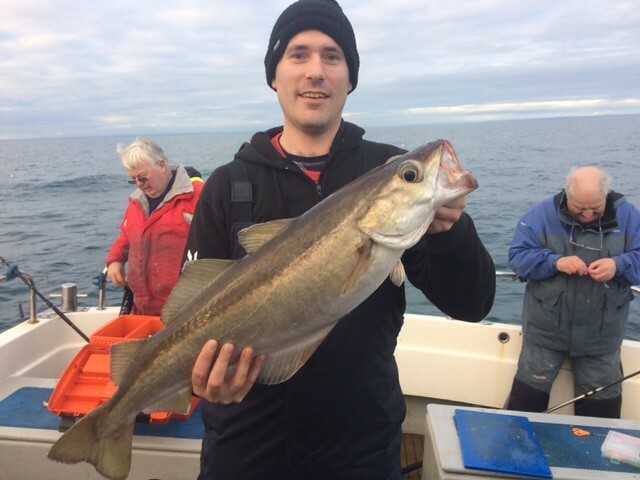 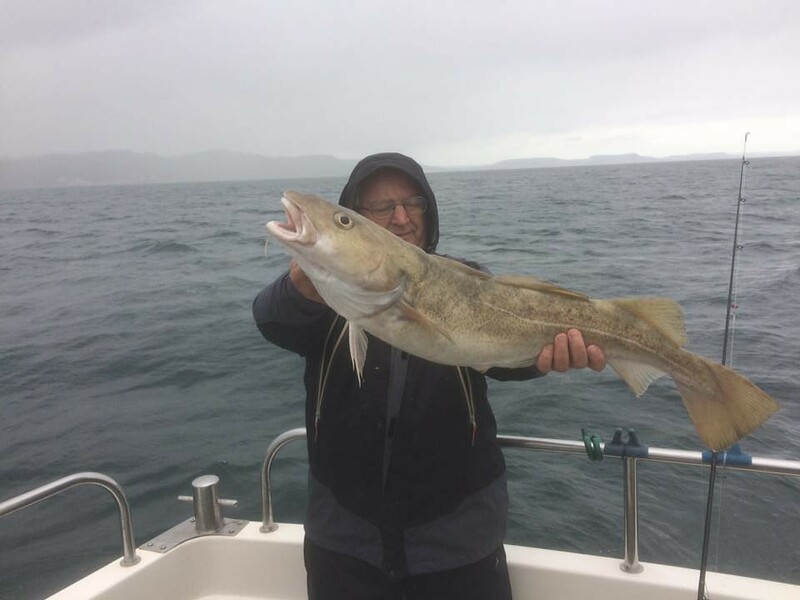 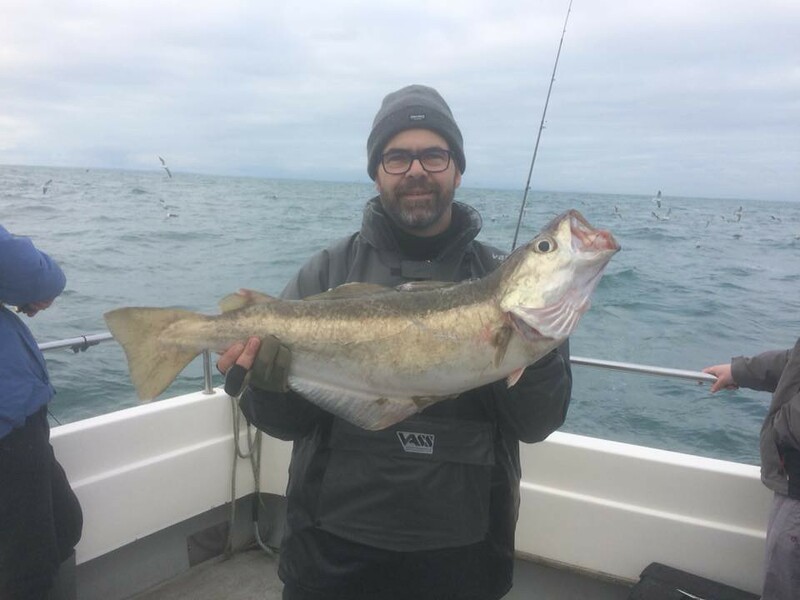 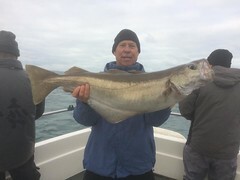 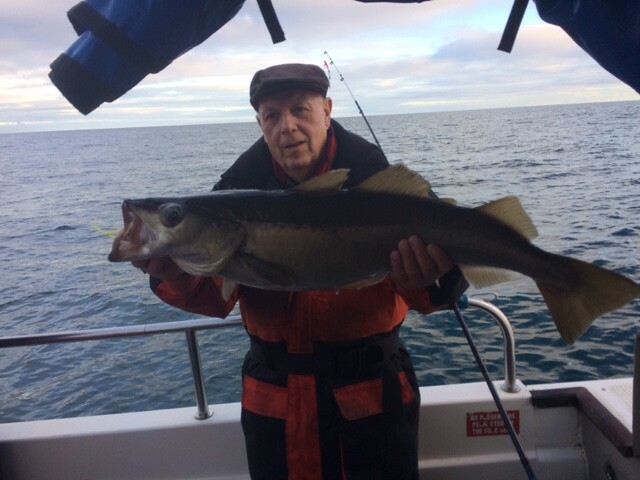 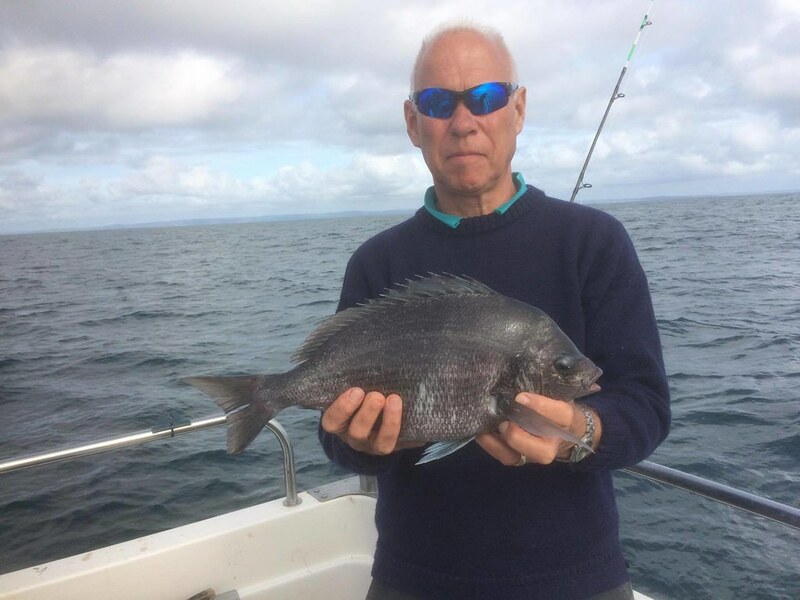 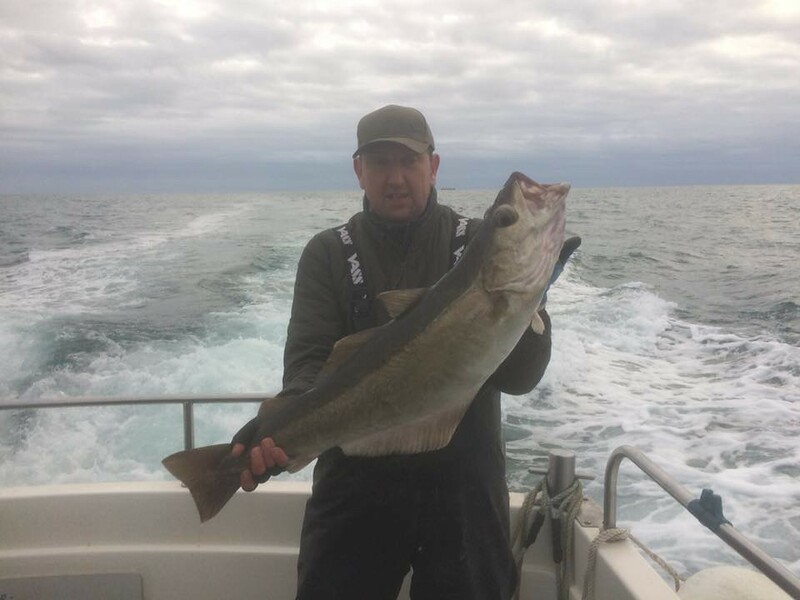 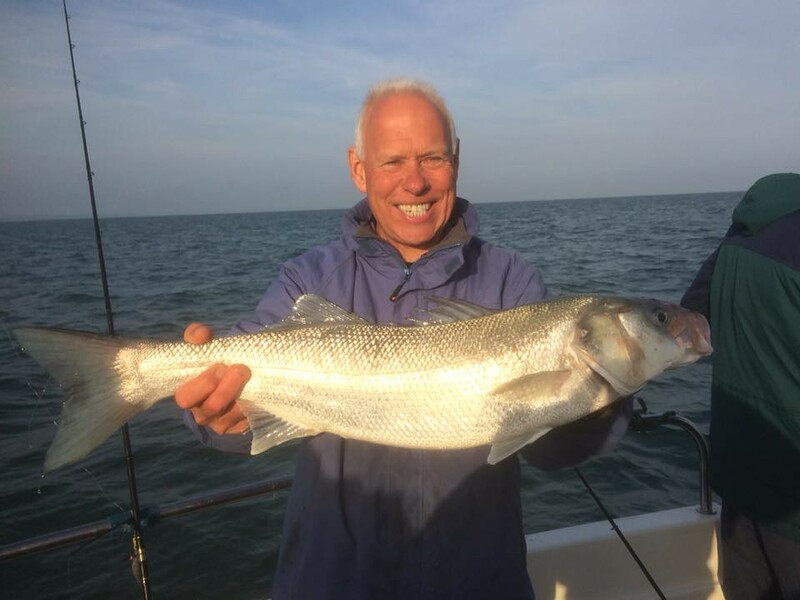 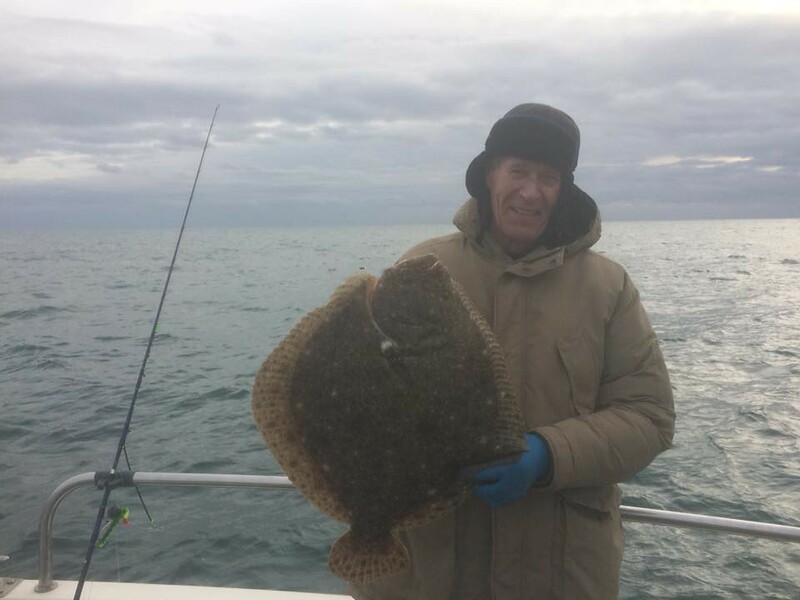 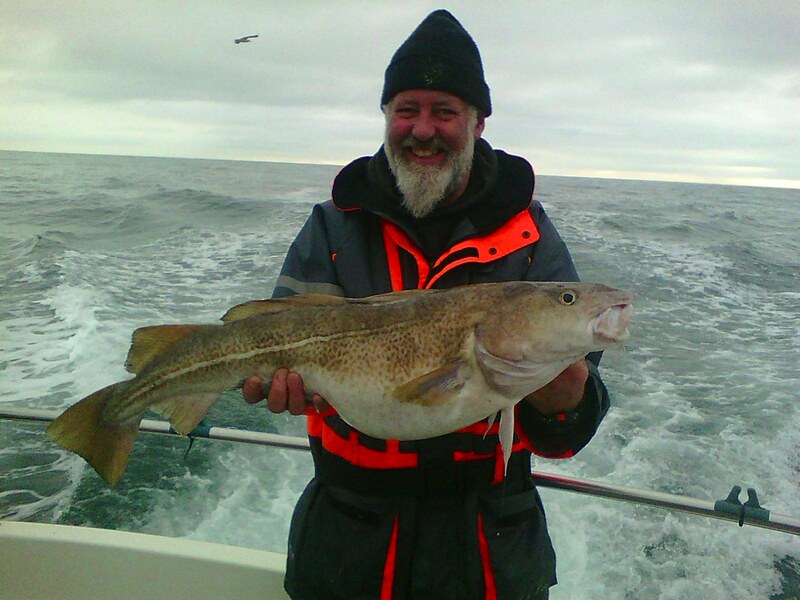 Good to see Andy back out on the water, this time with a very nice 12lb Pollack caught whilst fishing on Pegasus in early December. 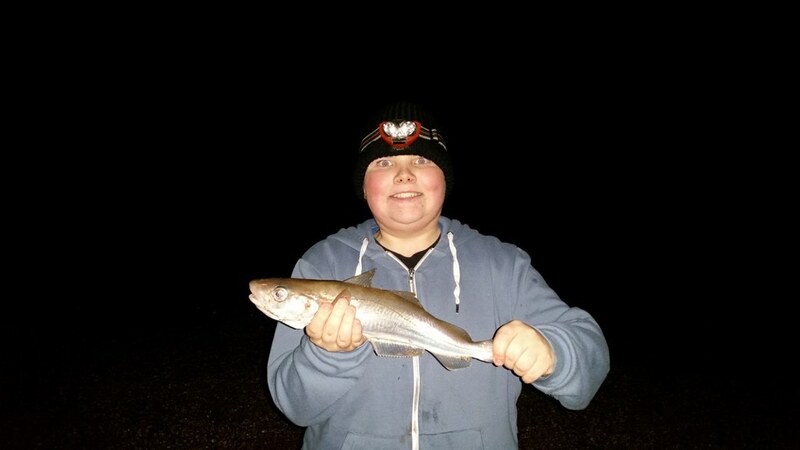 Lewis pictured with a new personal best Spurdog of 14lbs caught on his own boat Pegasus. 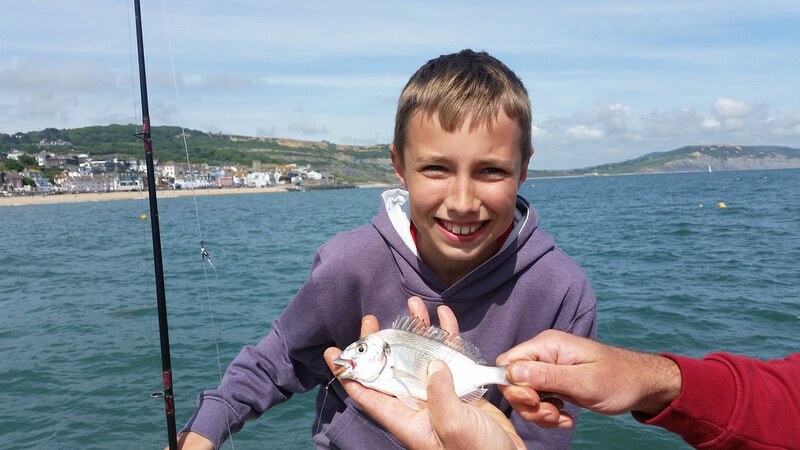 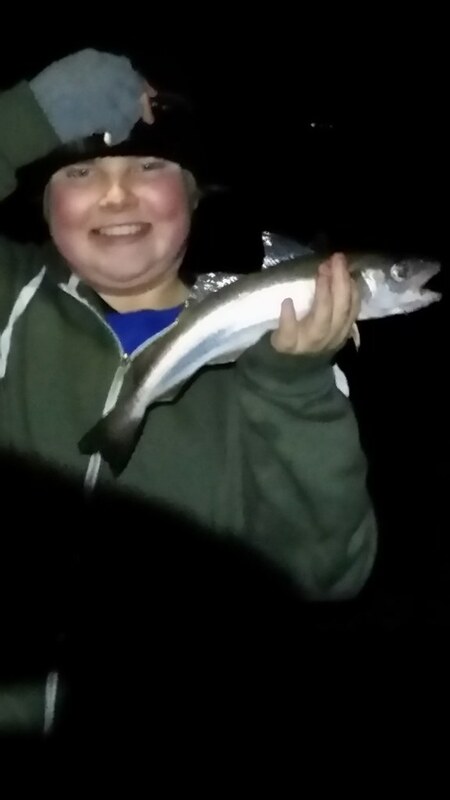 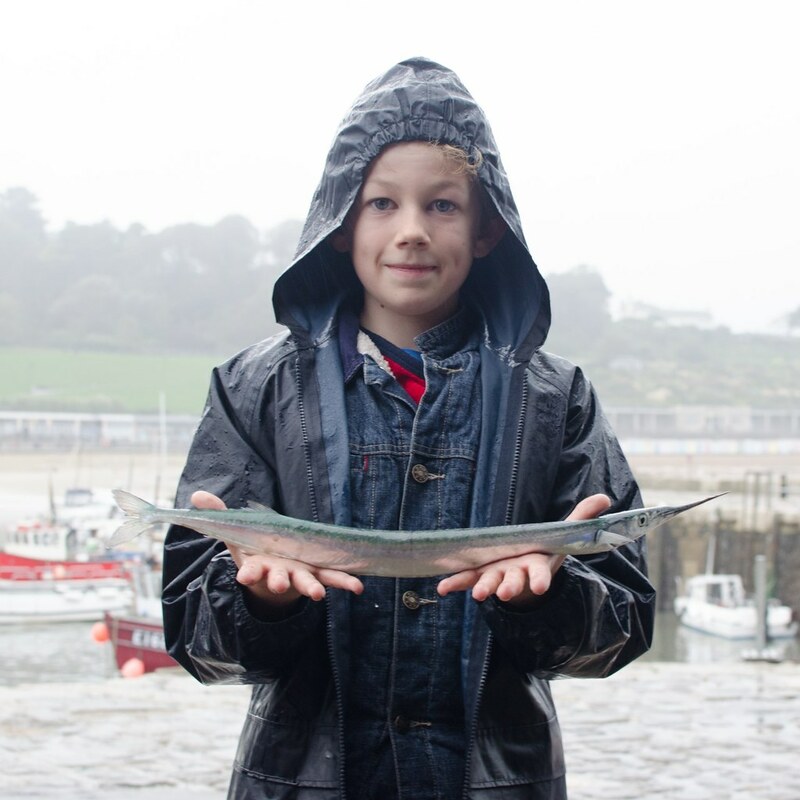 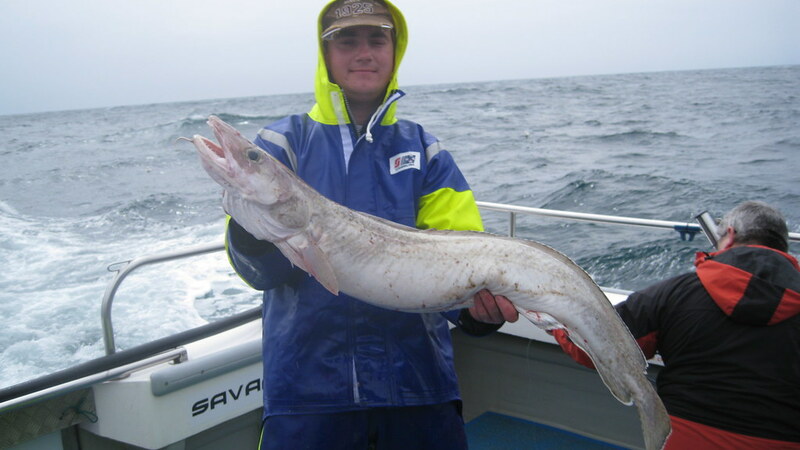 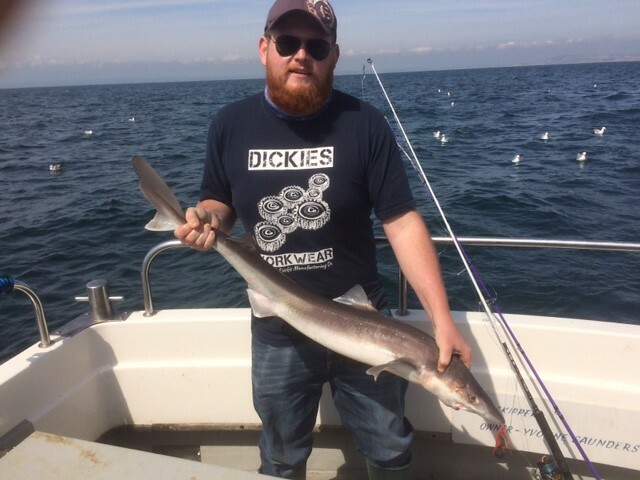 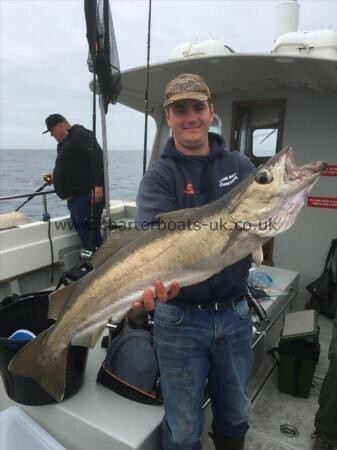 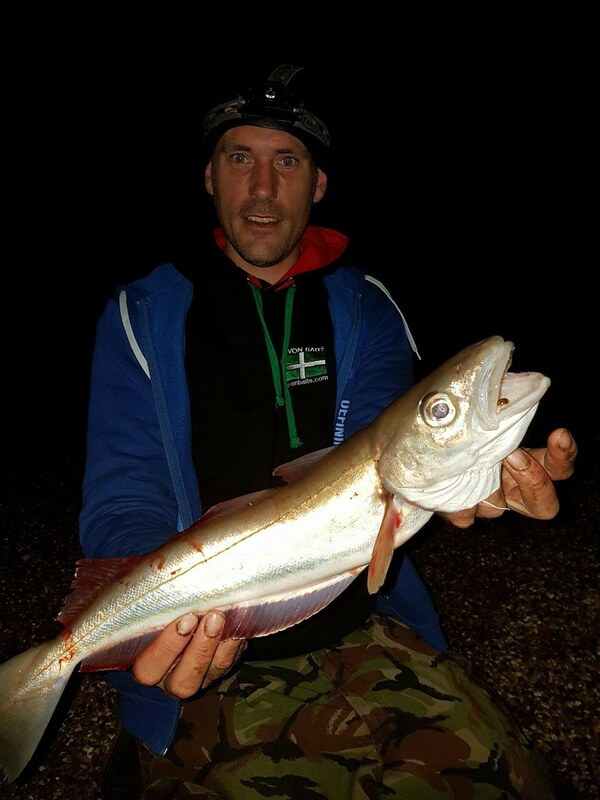 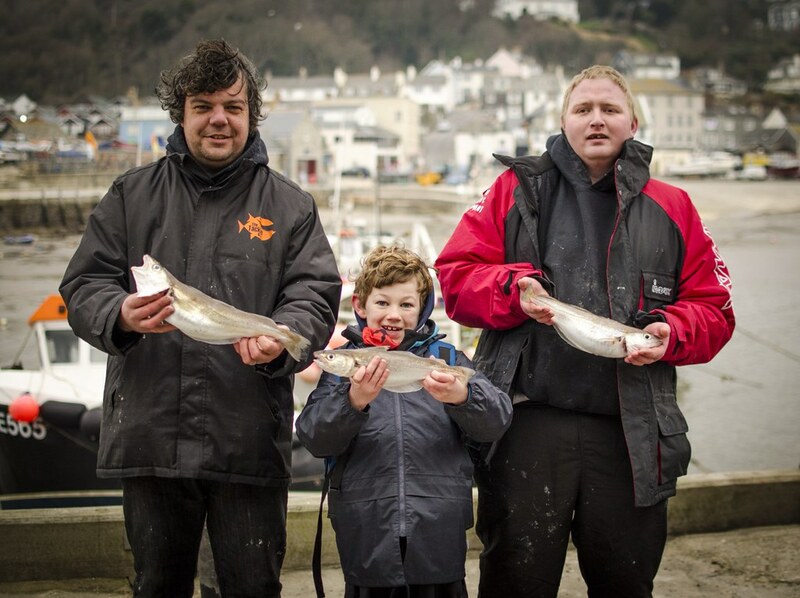 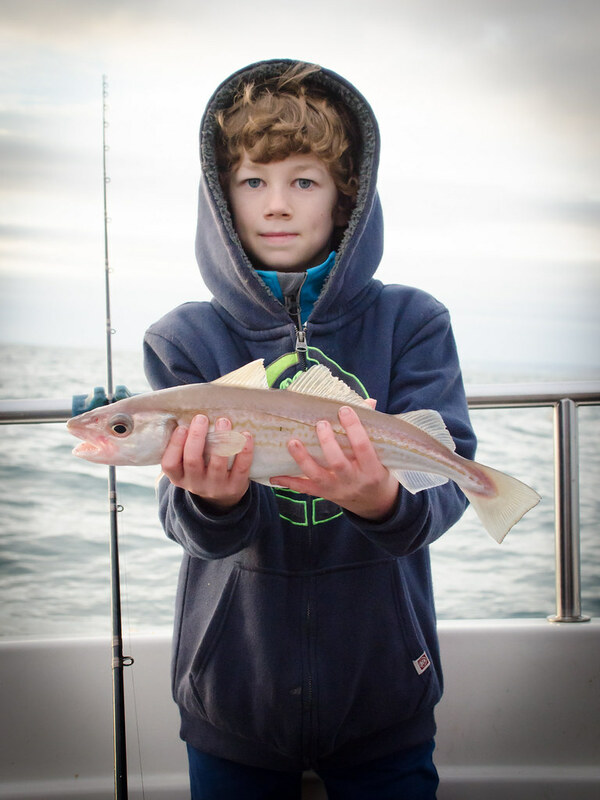 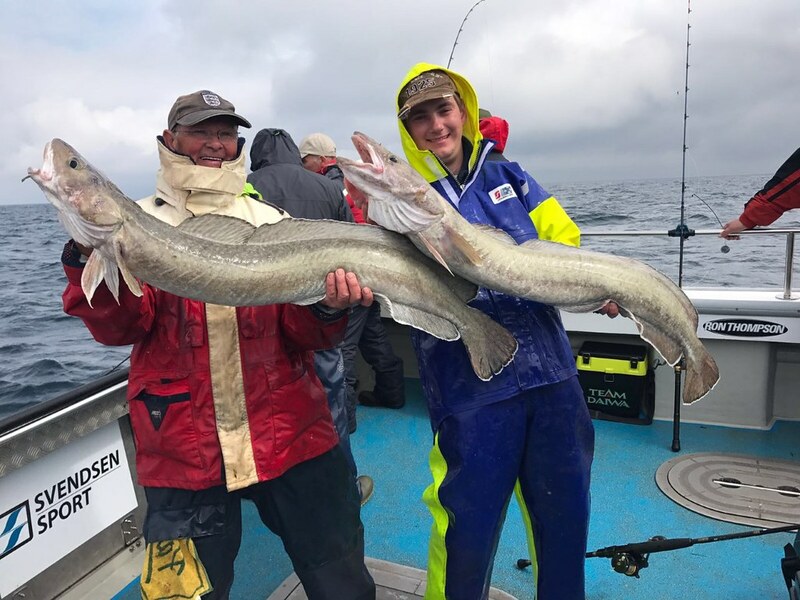 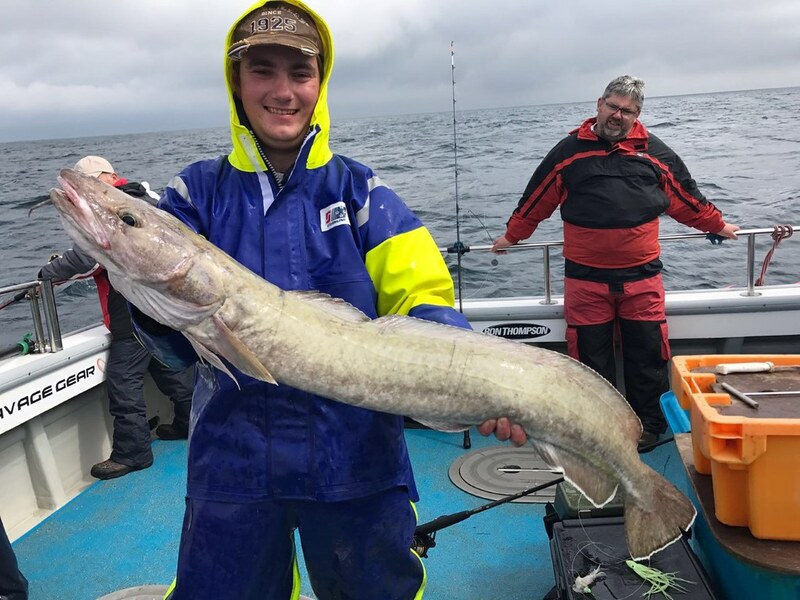 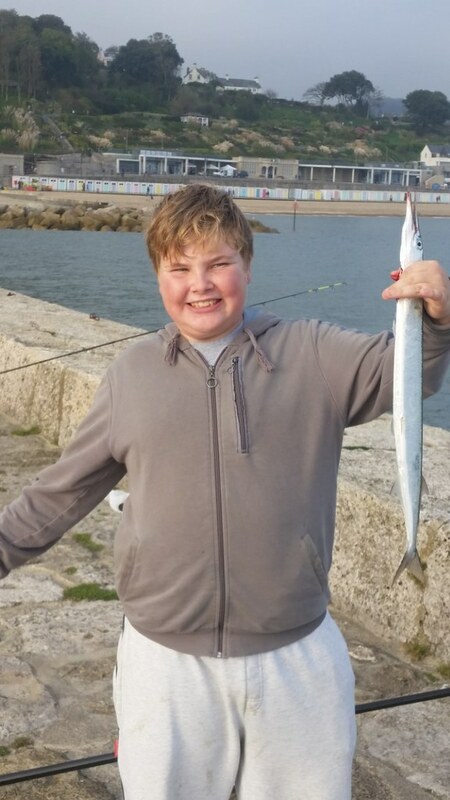 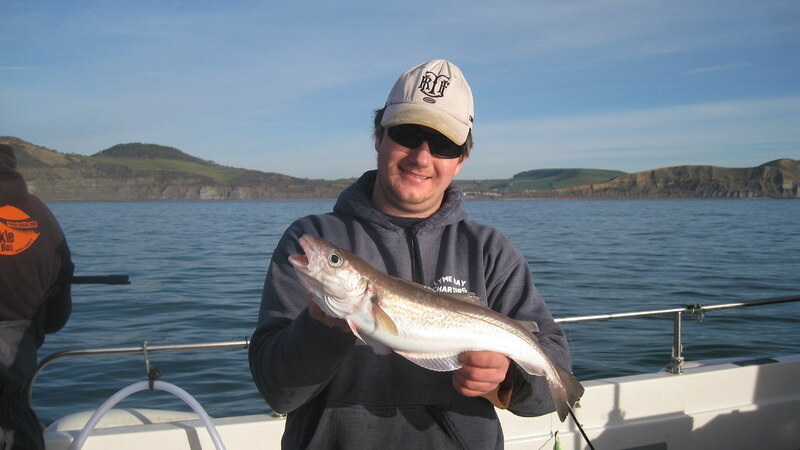 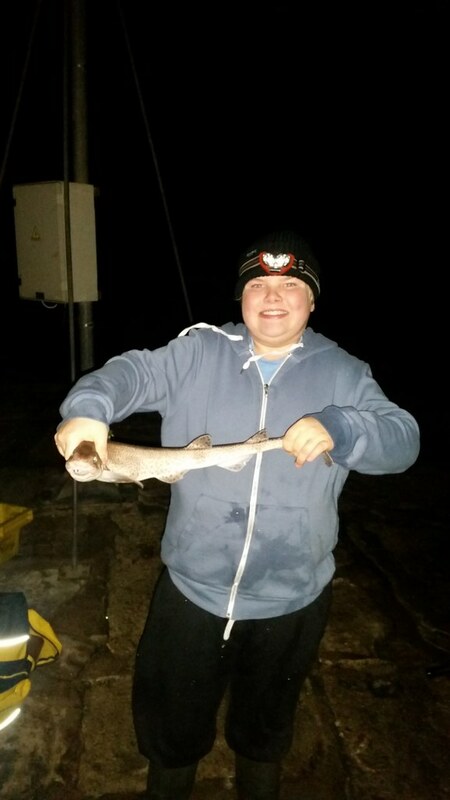 Ryan with his new Junior shore caught Whiting of 394gms which gave him a specimen size of 57.85%. 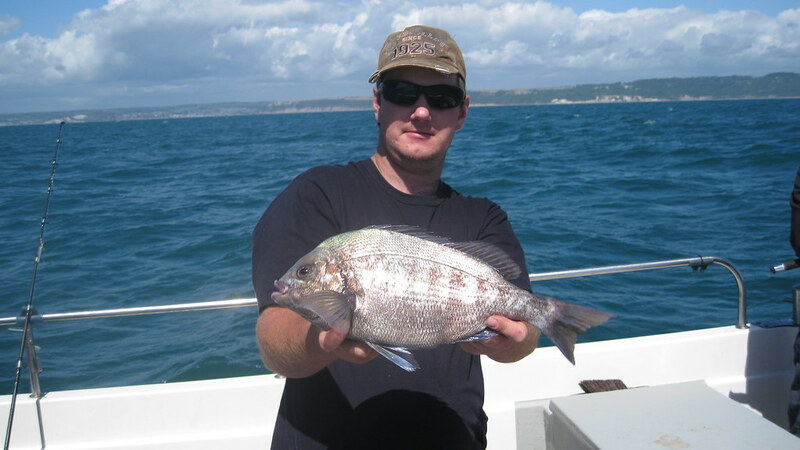 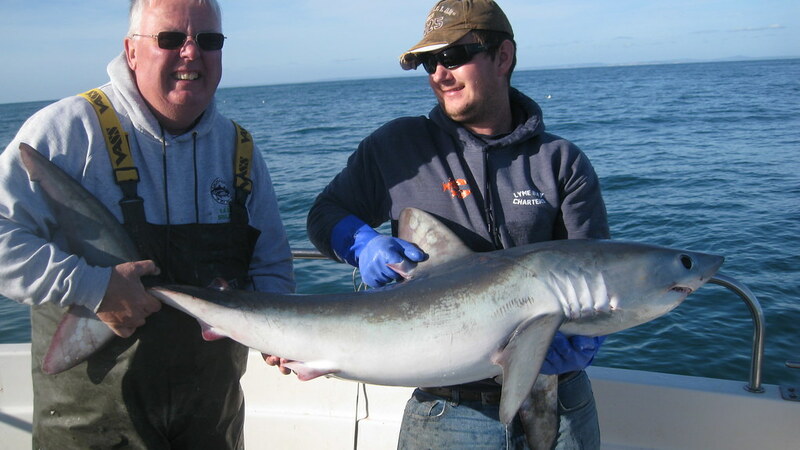 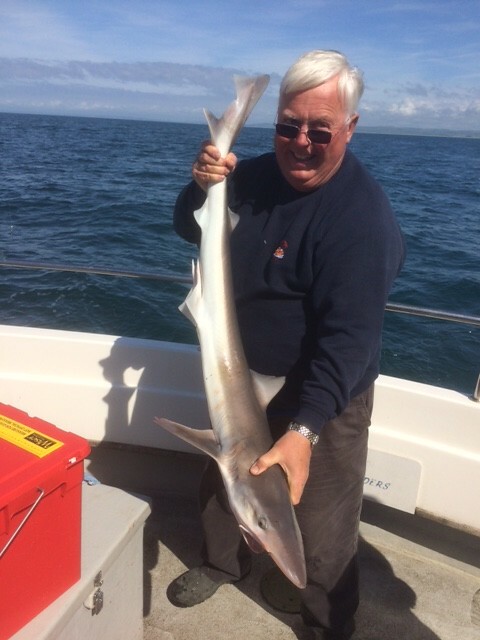 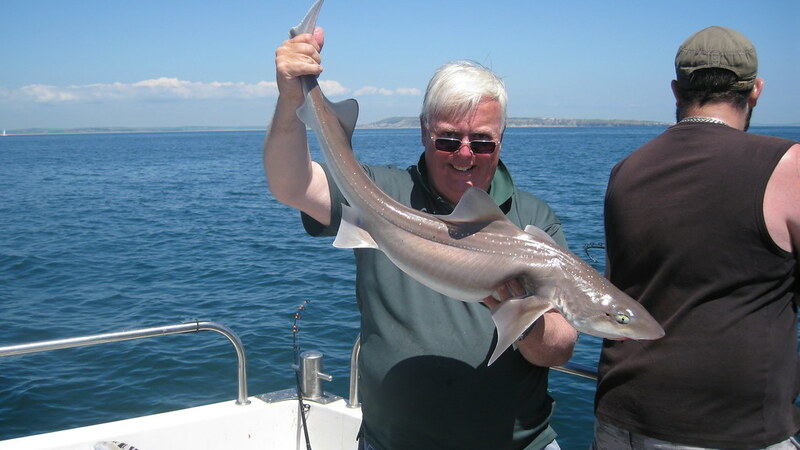 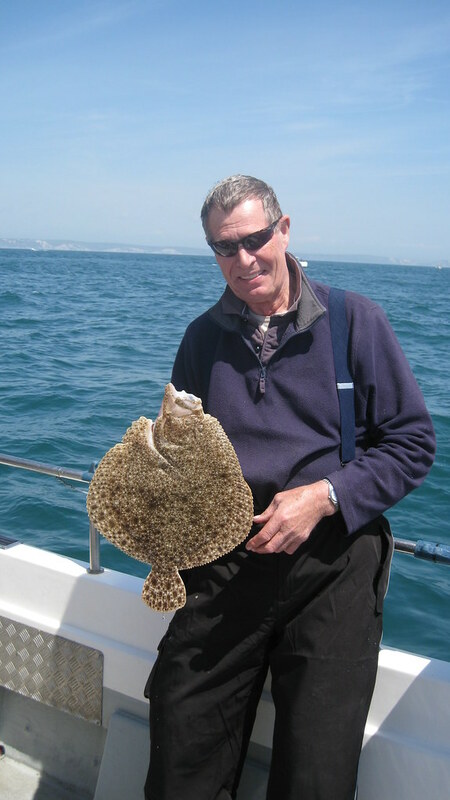 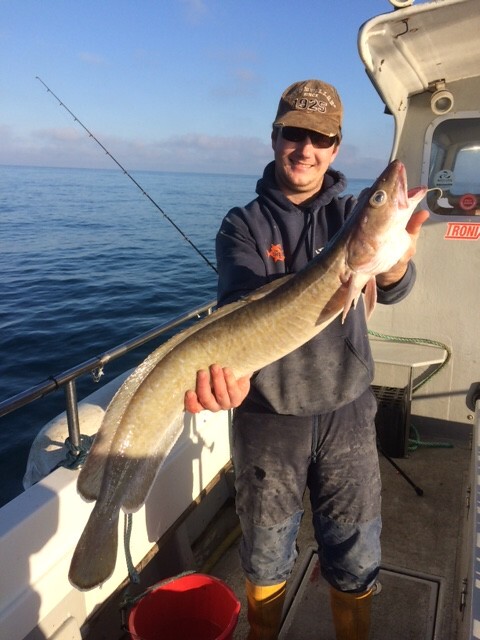 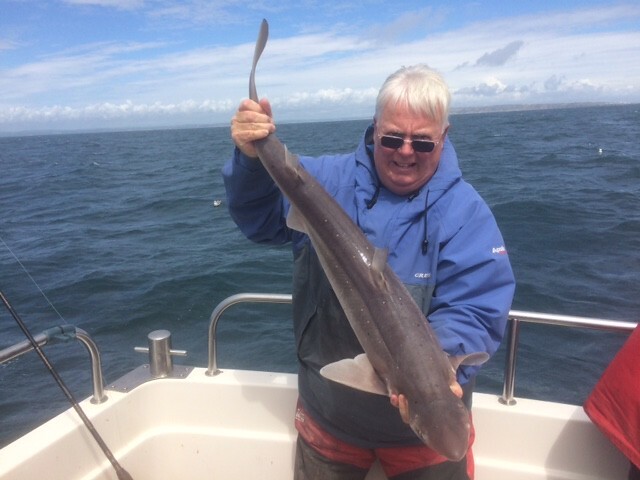 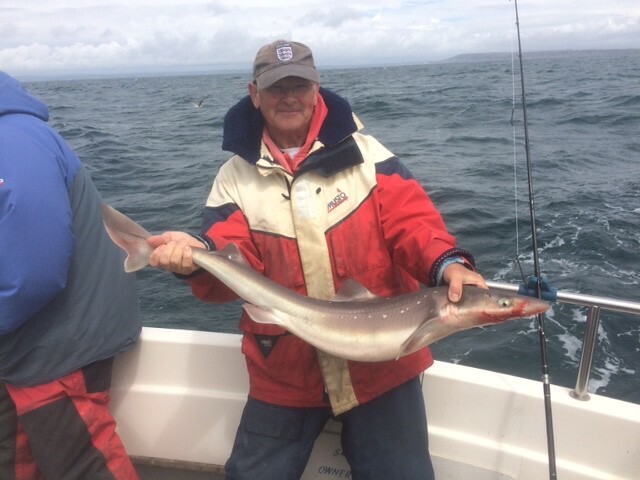 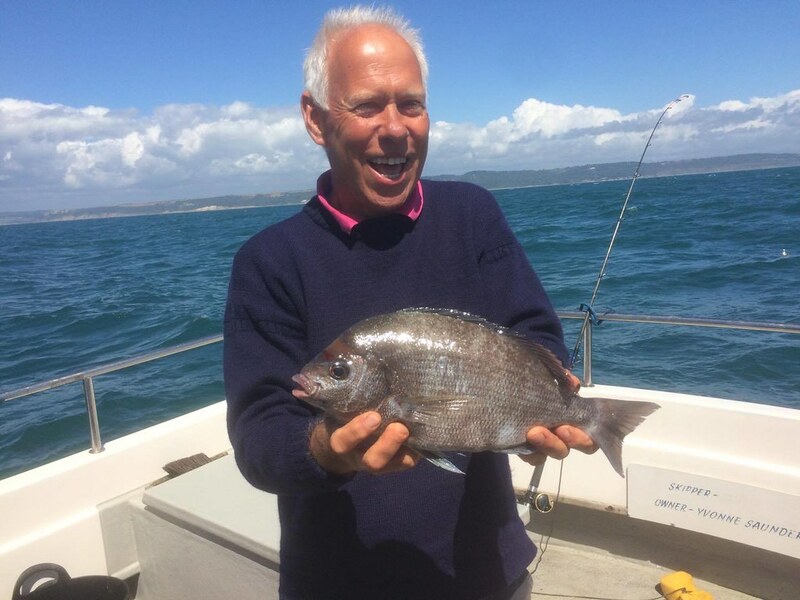 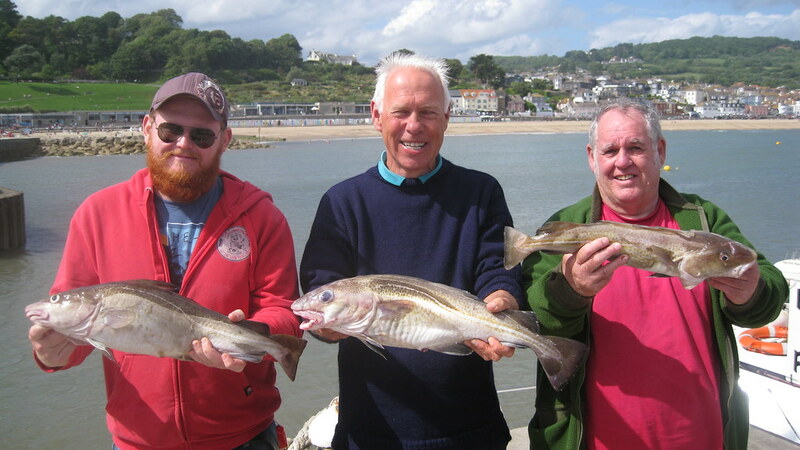 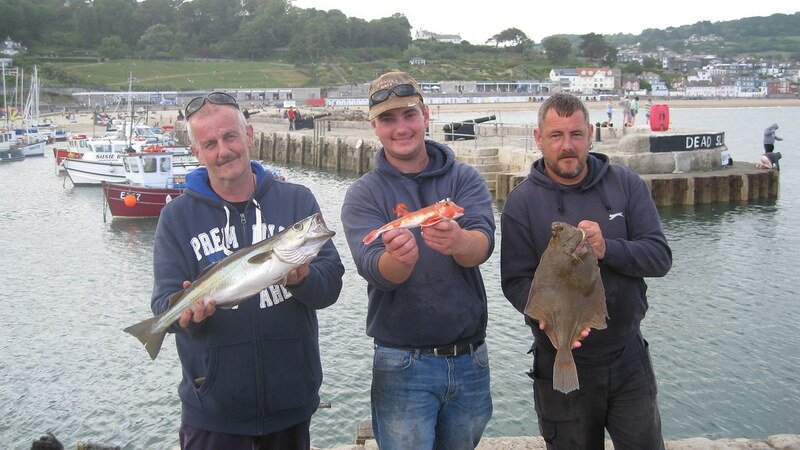 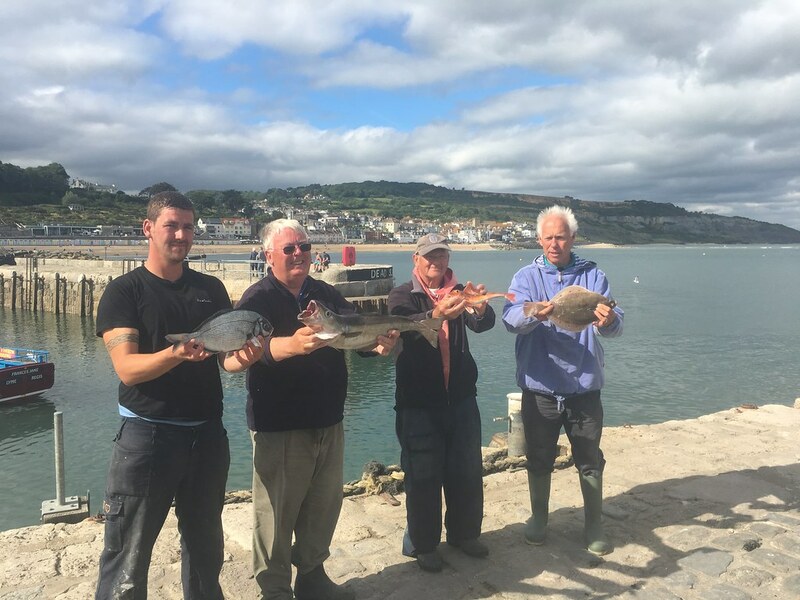 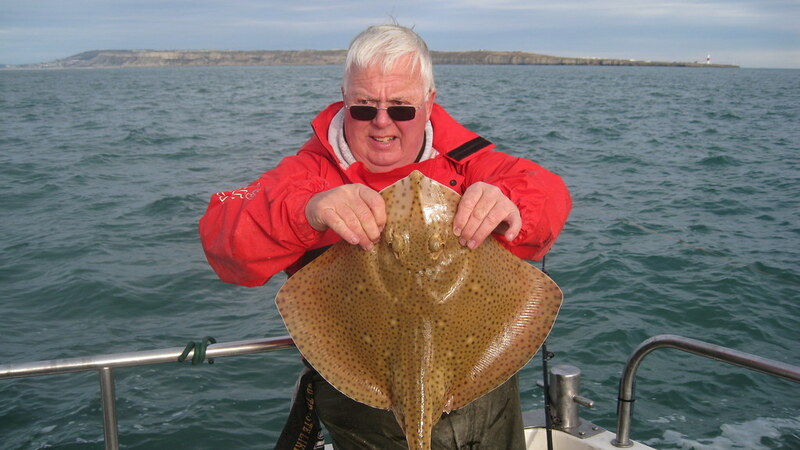 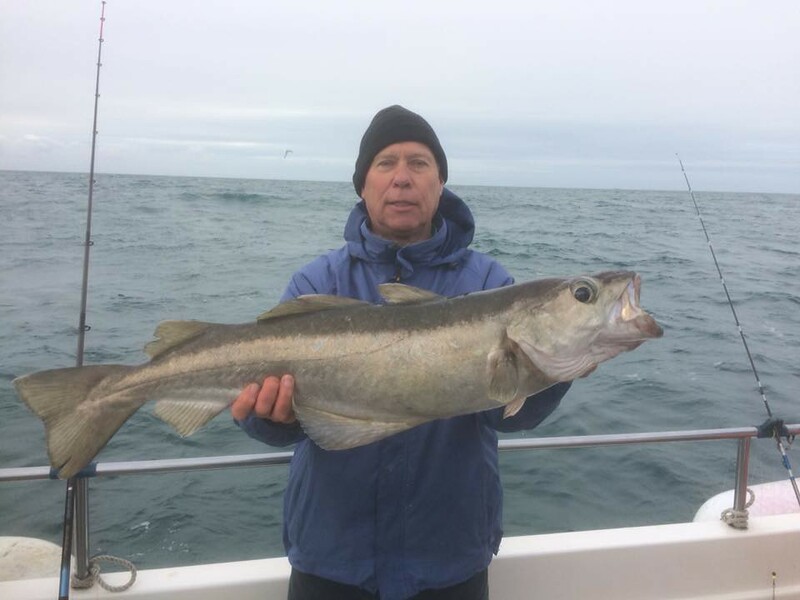 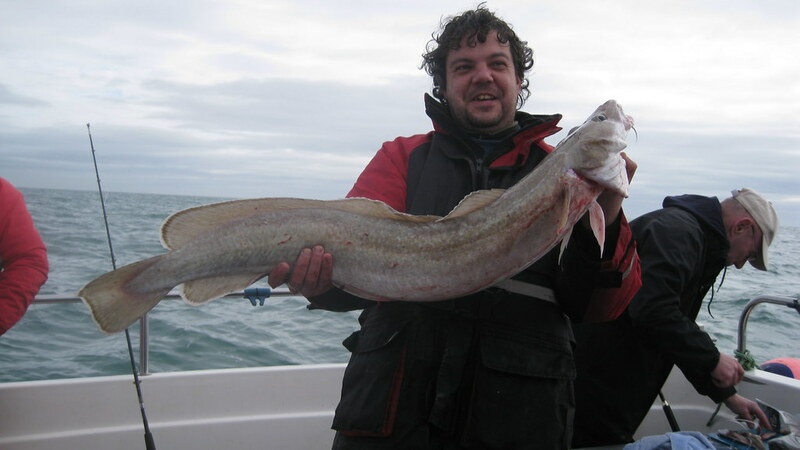 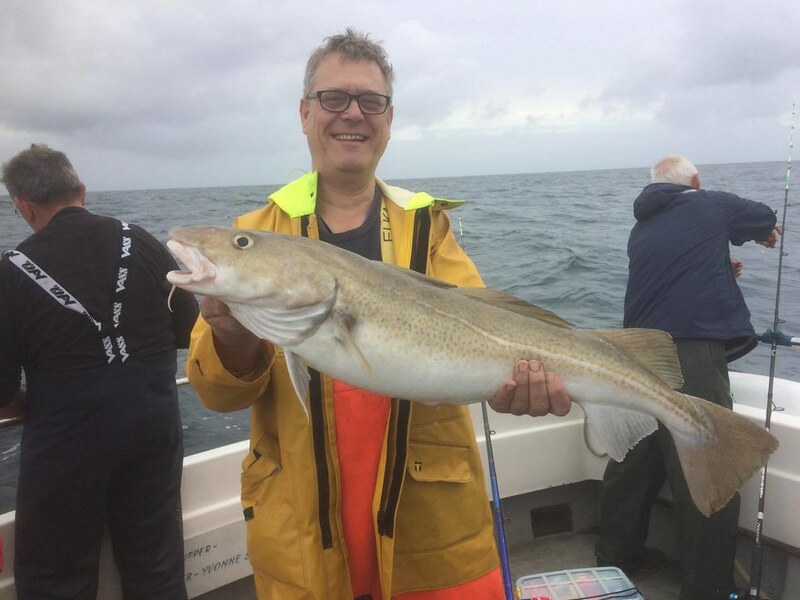 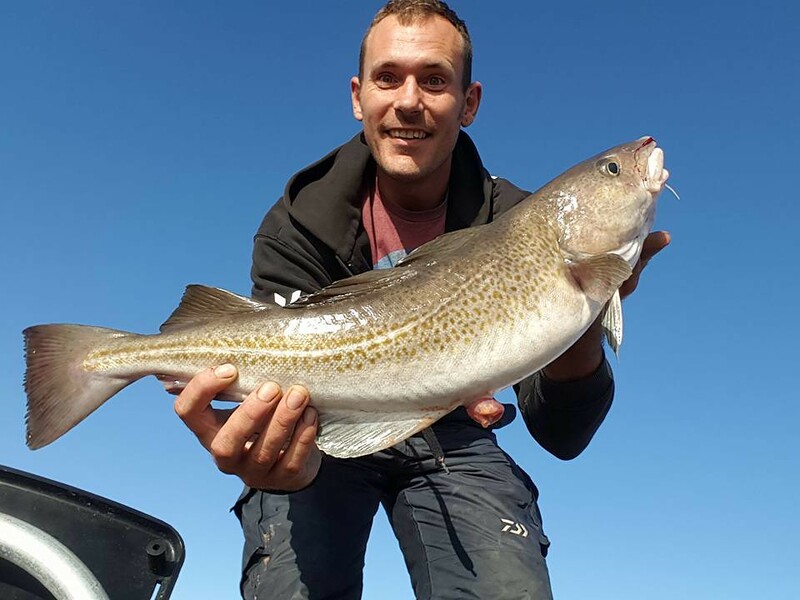 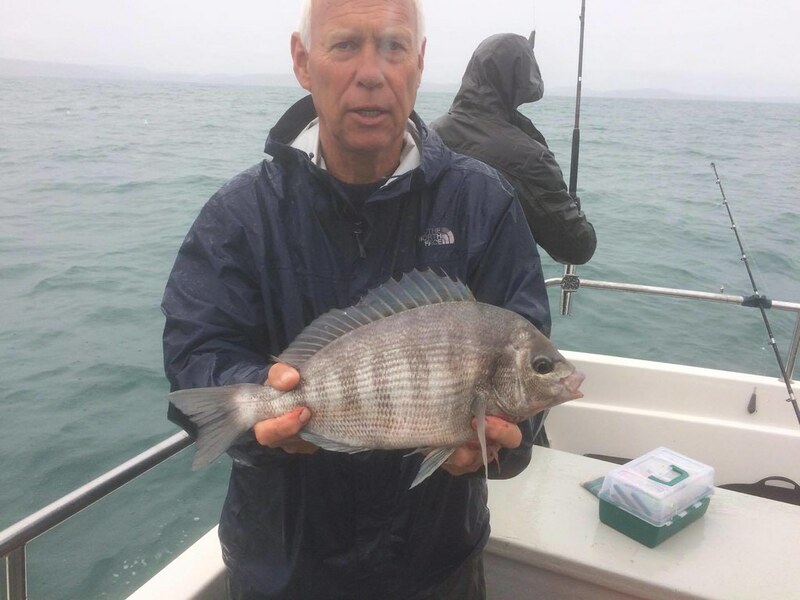 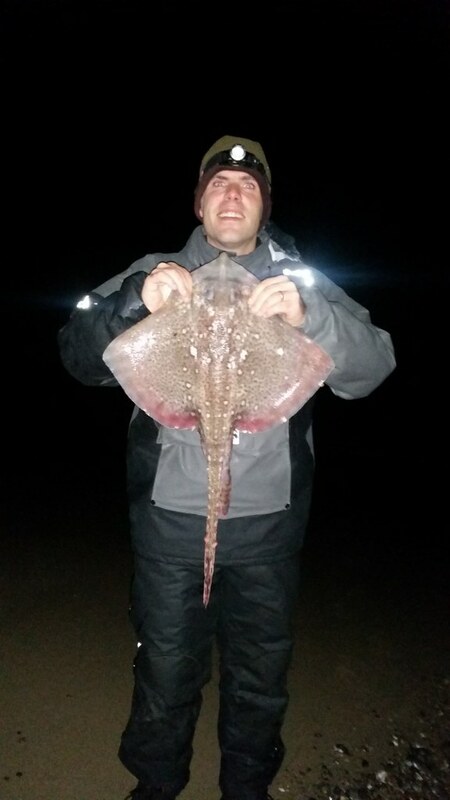 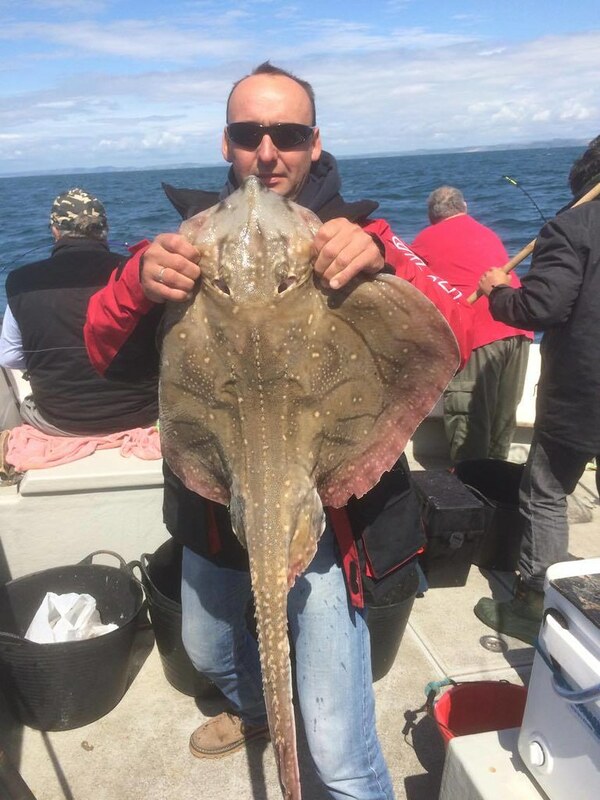 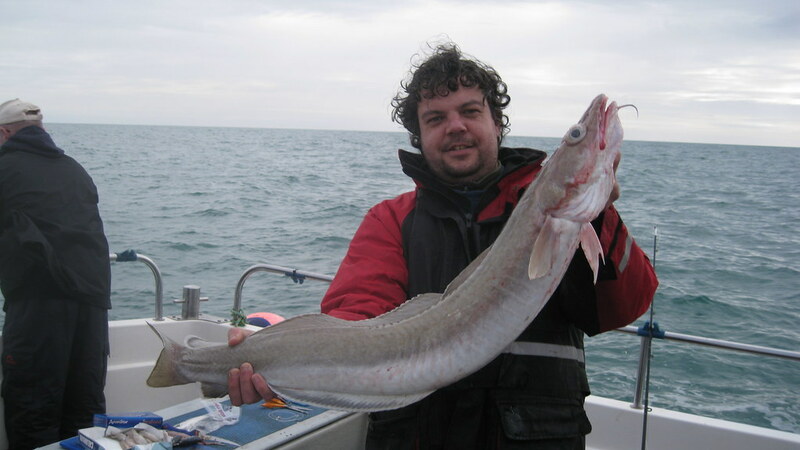 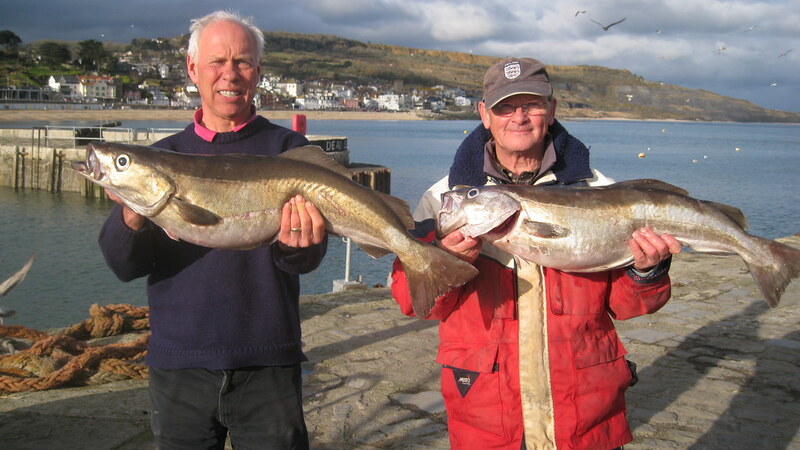 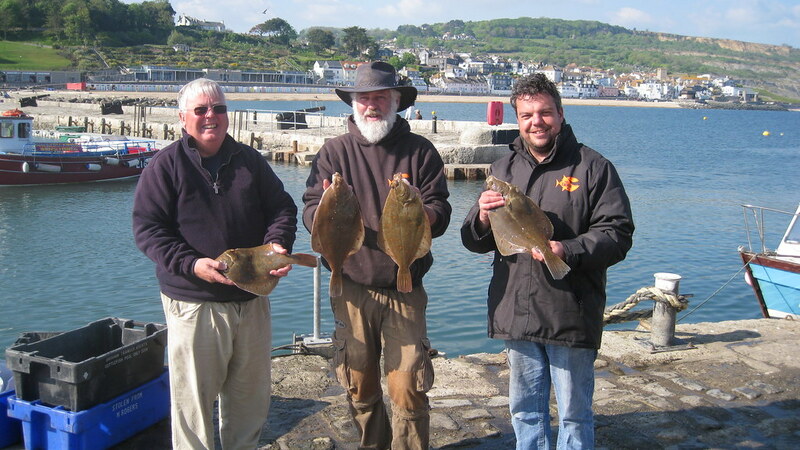 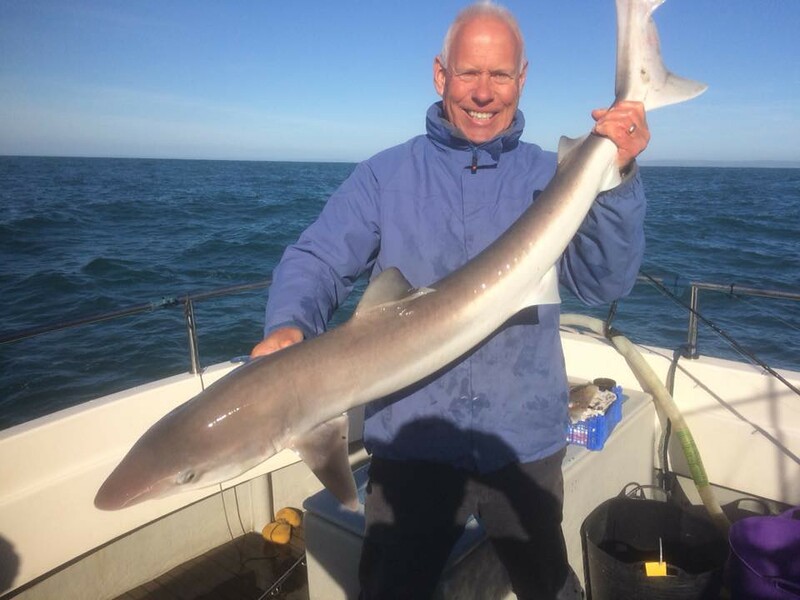 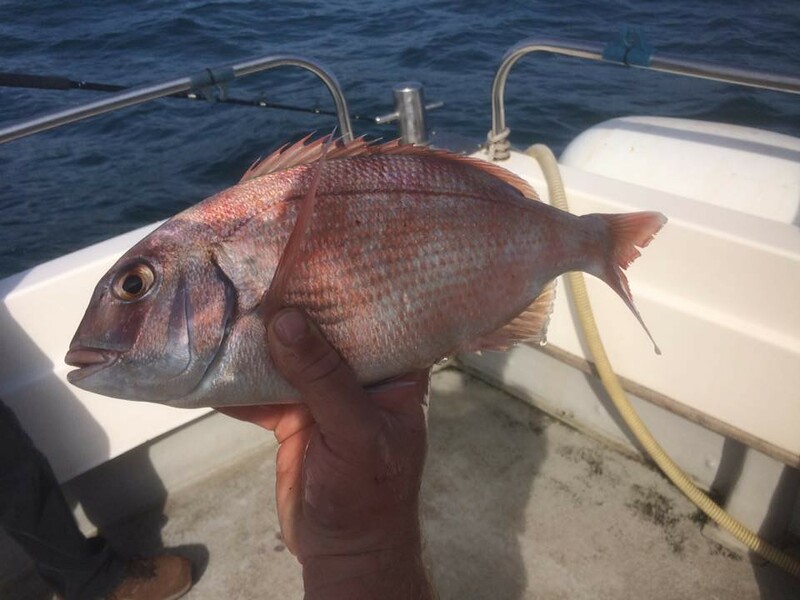 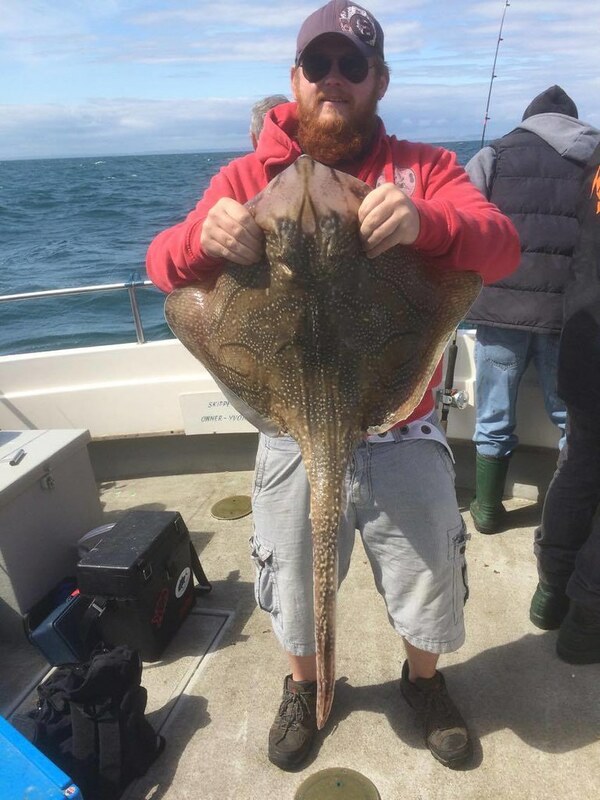 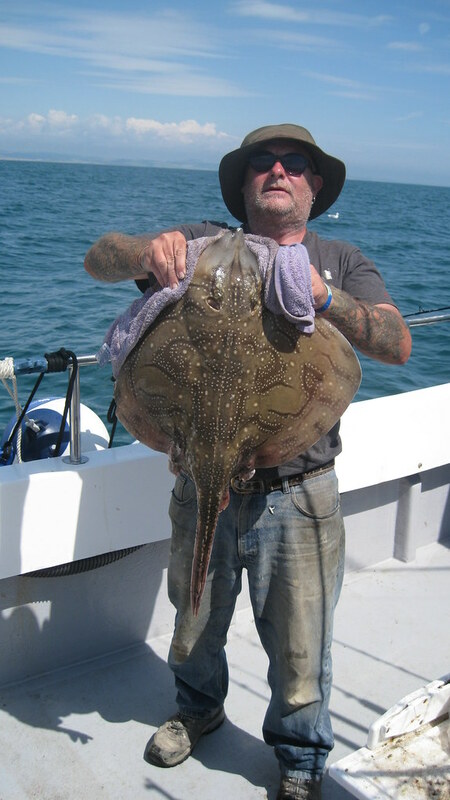 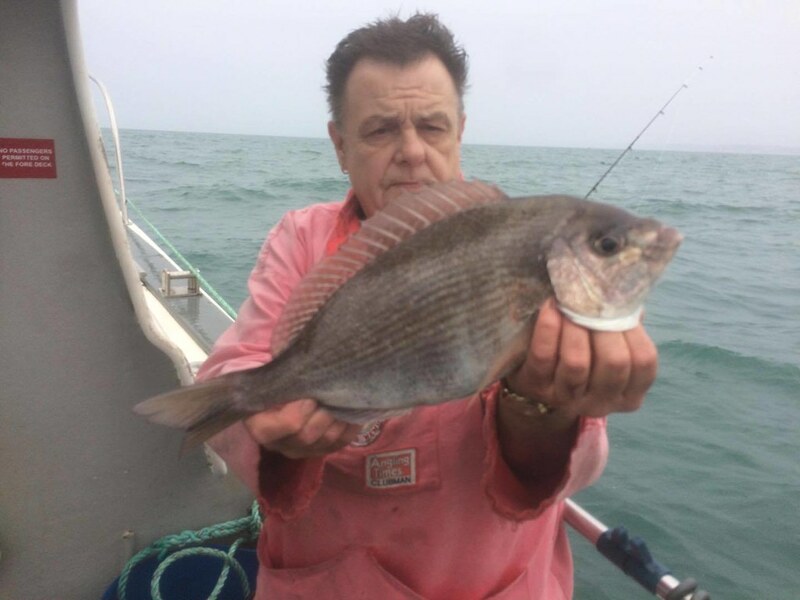 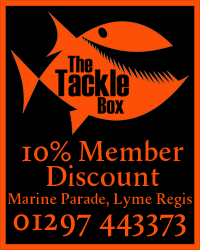 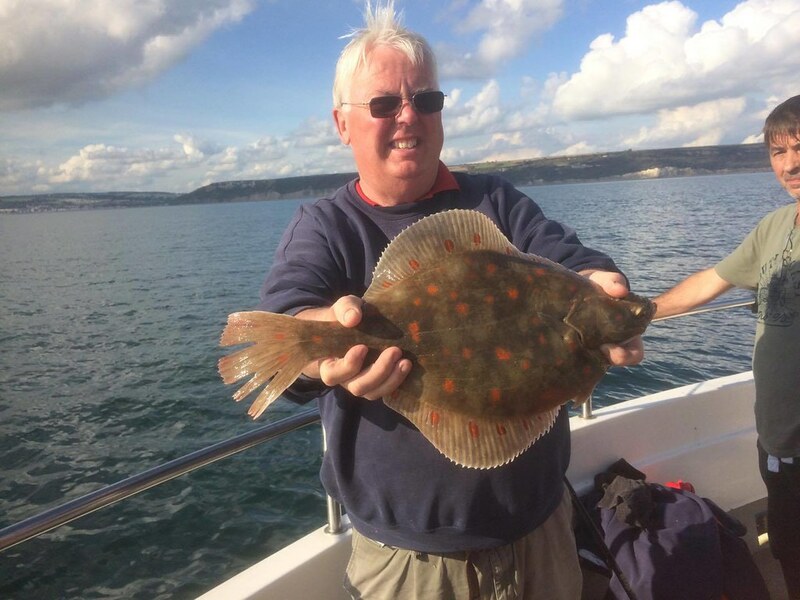 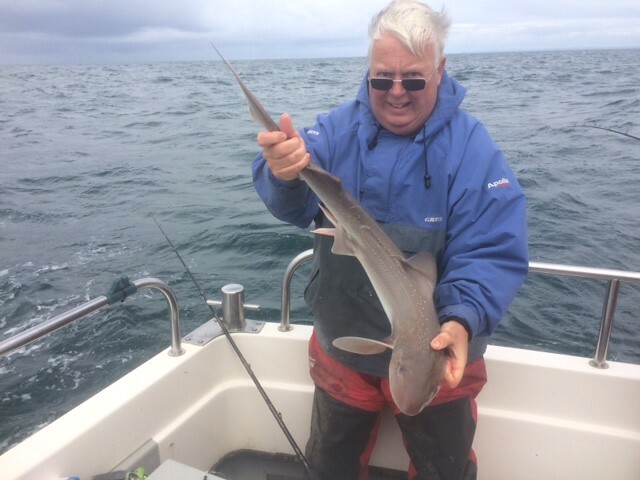 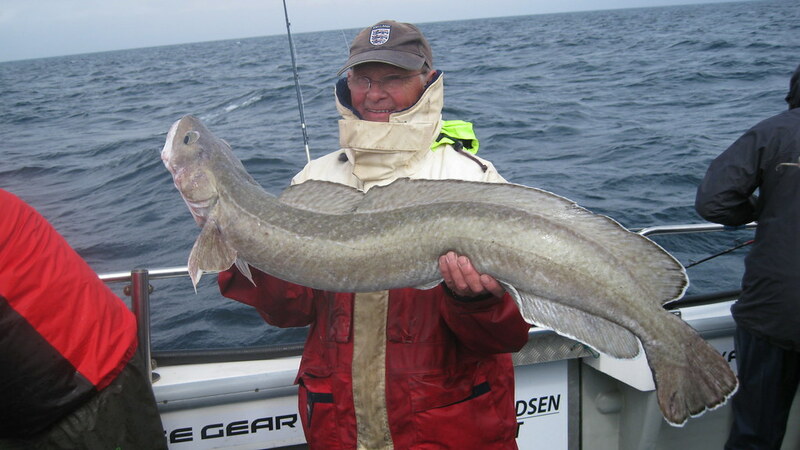 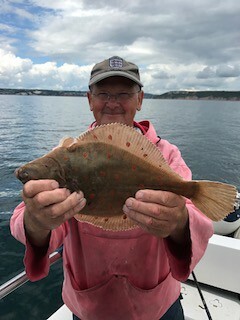 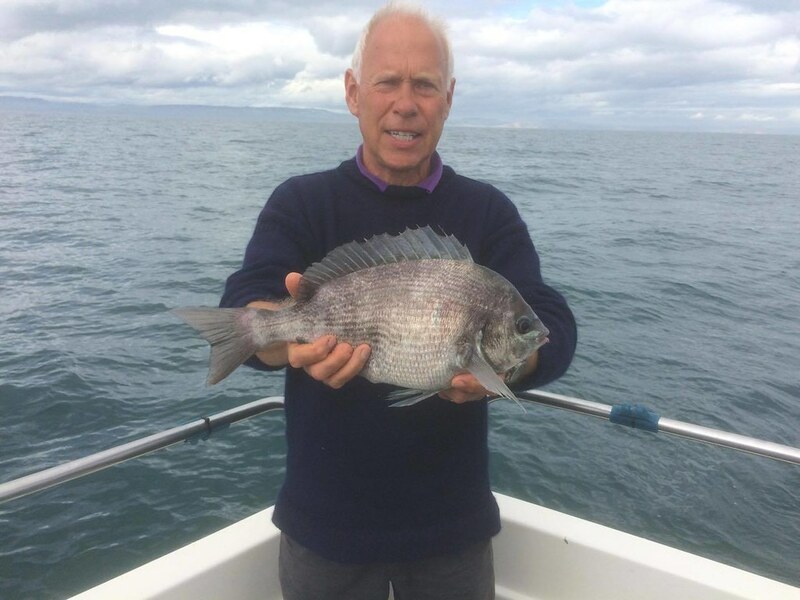 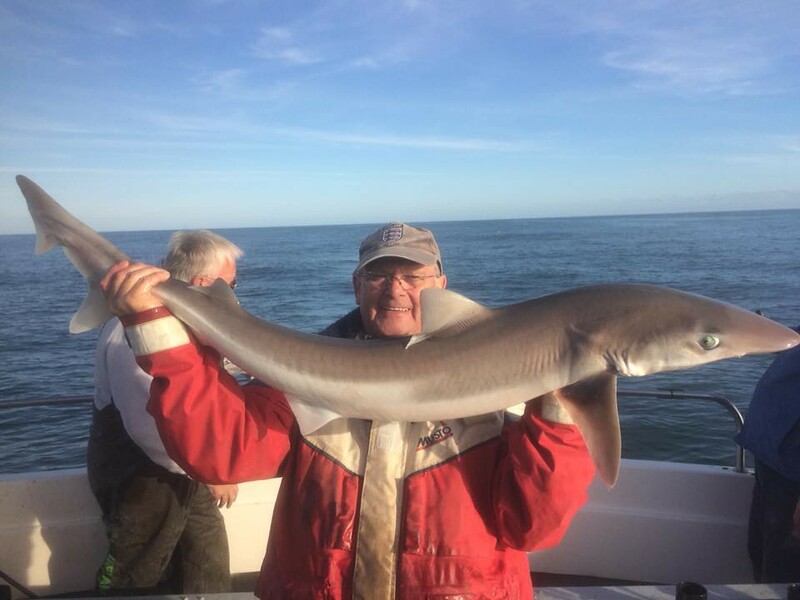 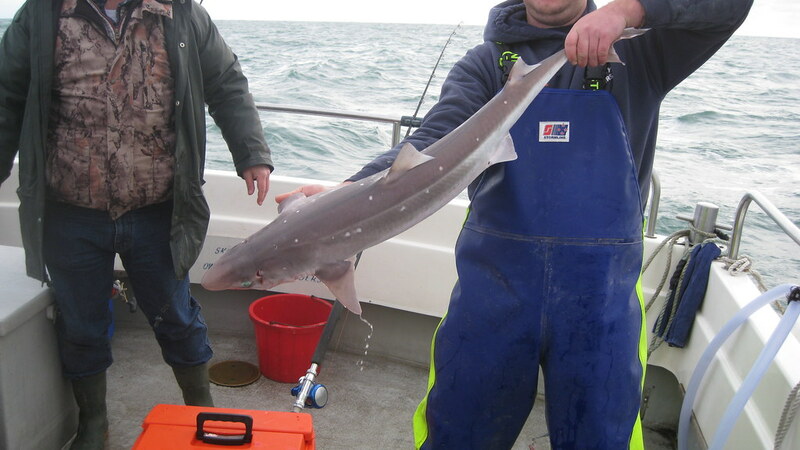 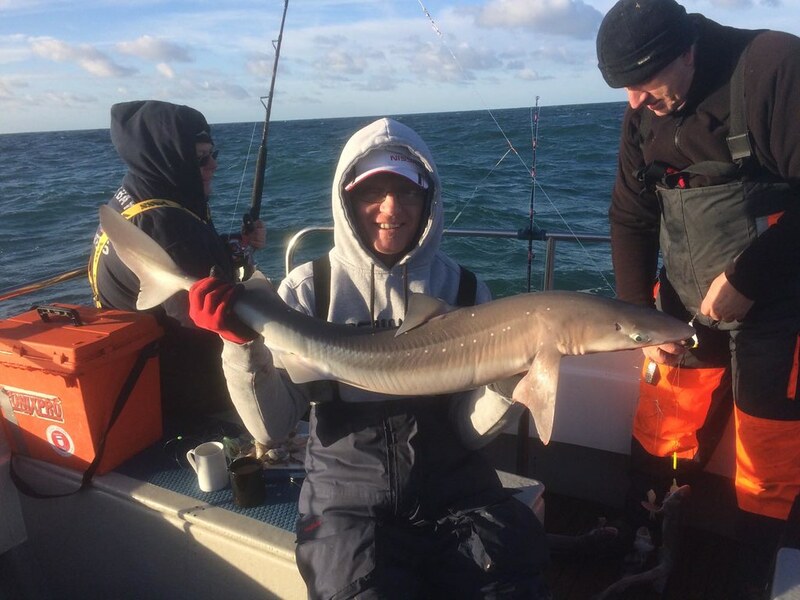 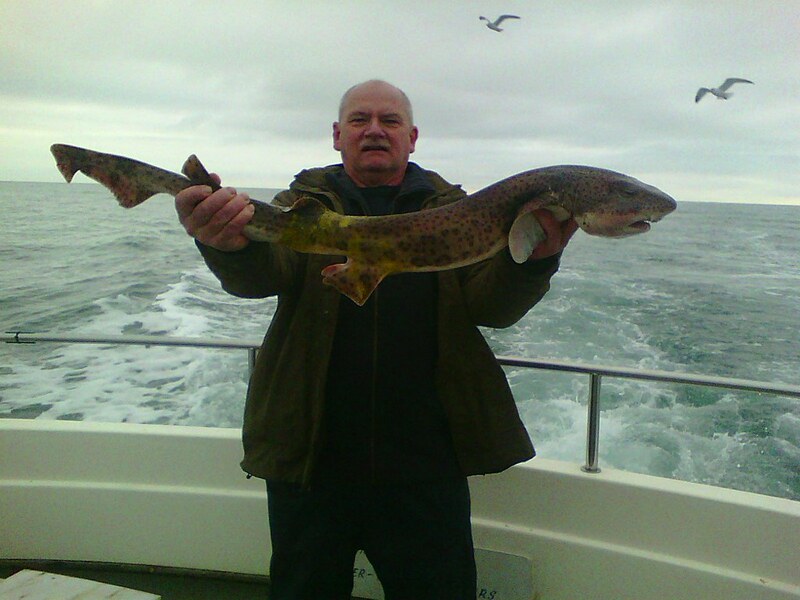 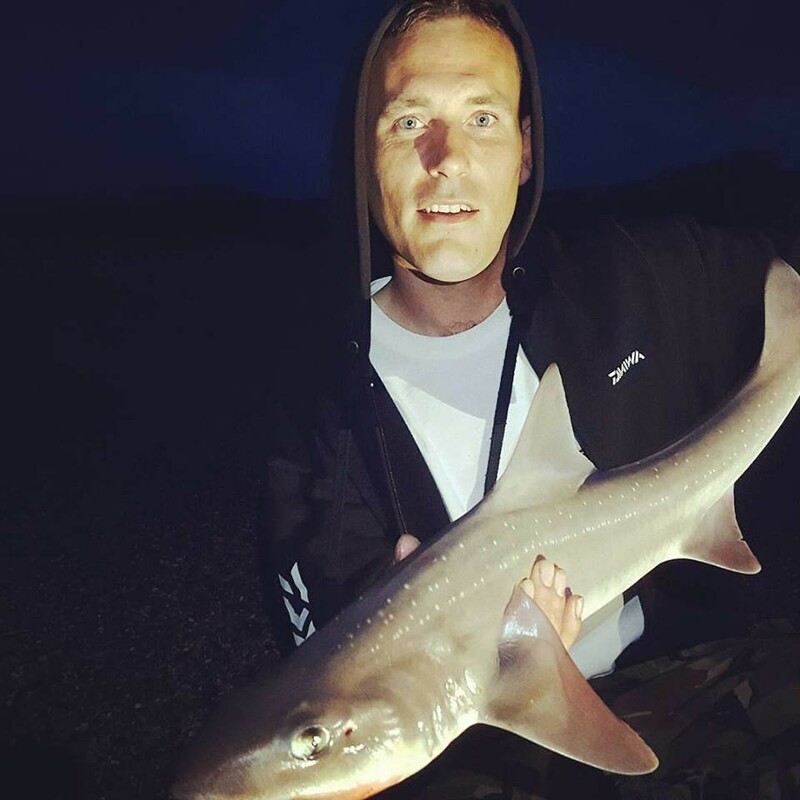 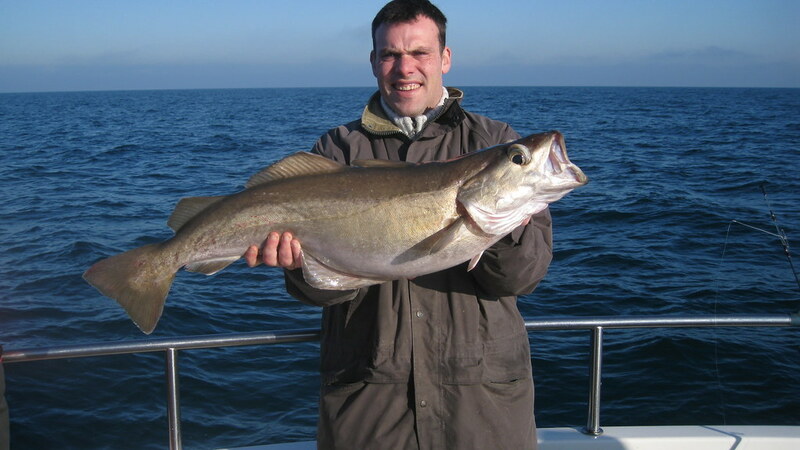 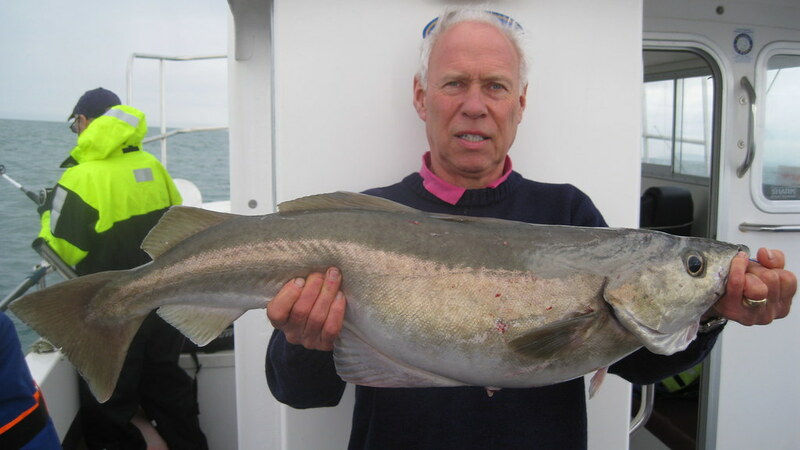 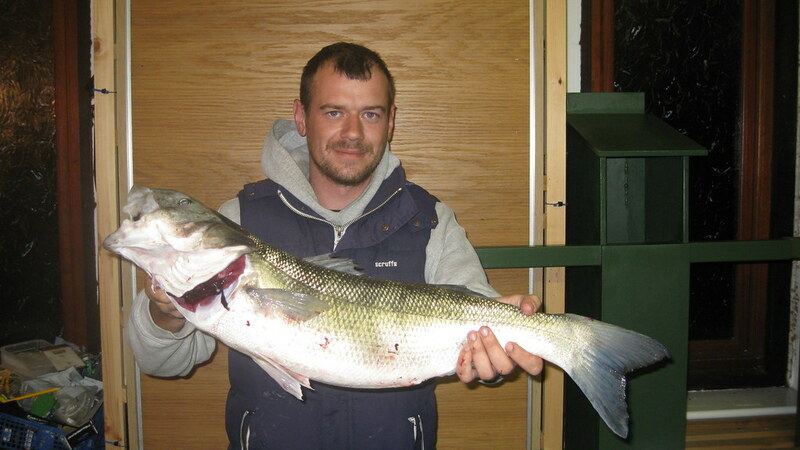 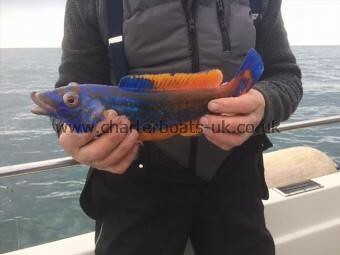 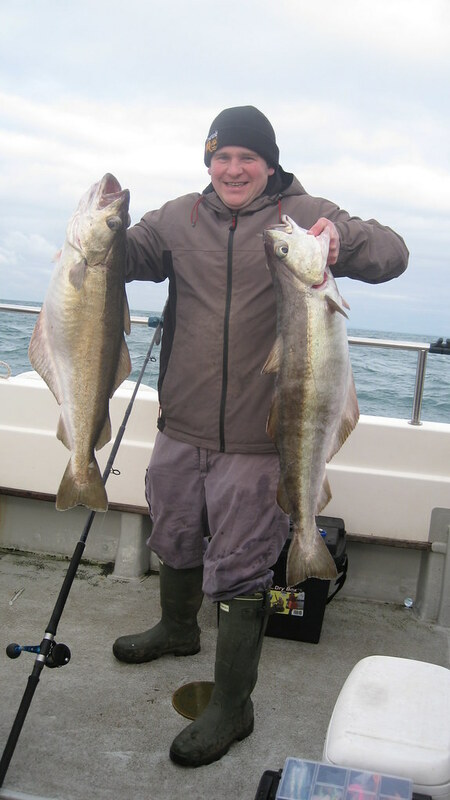 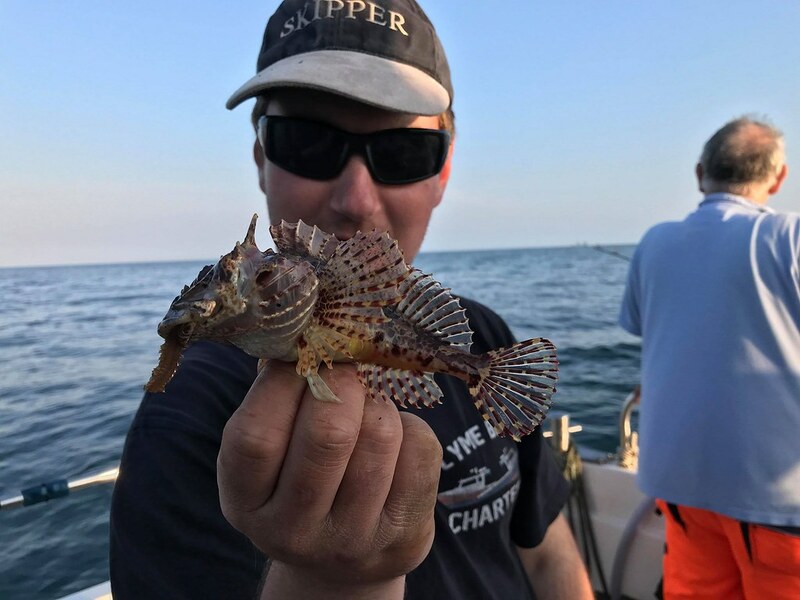 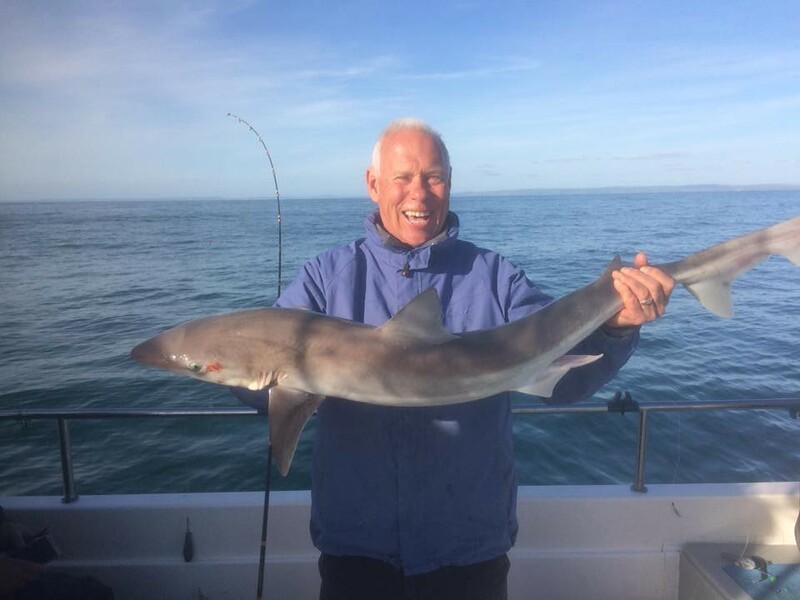 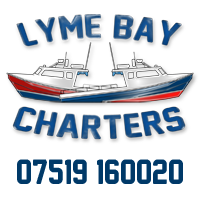 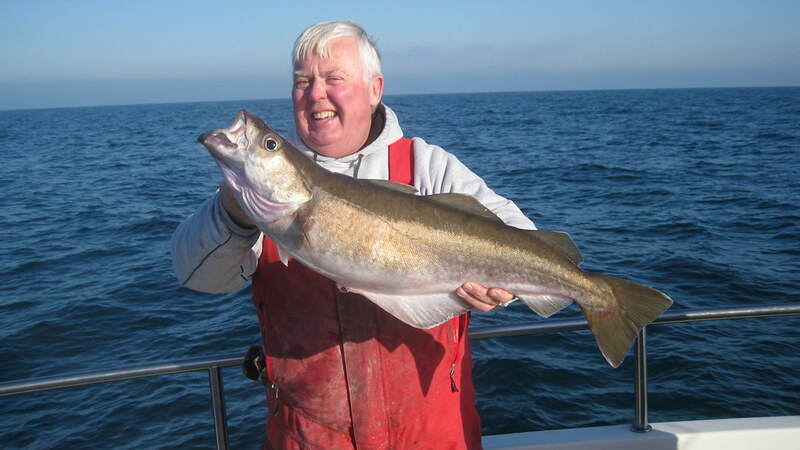 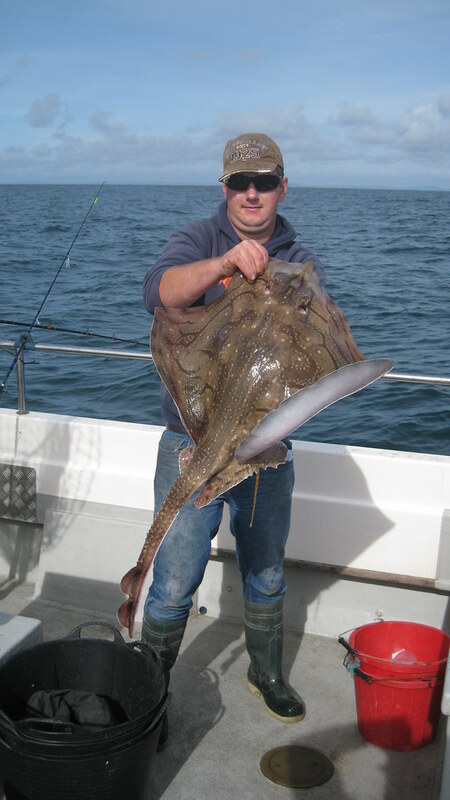 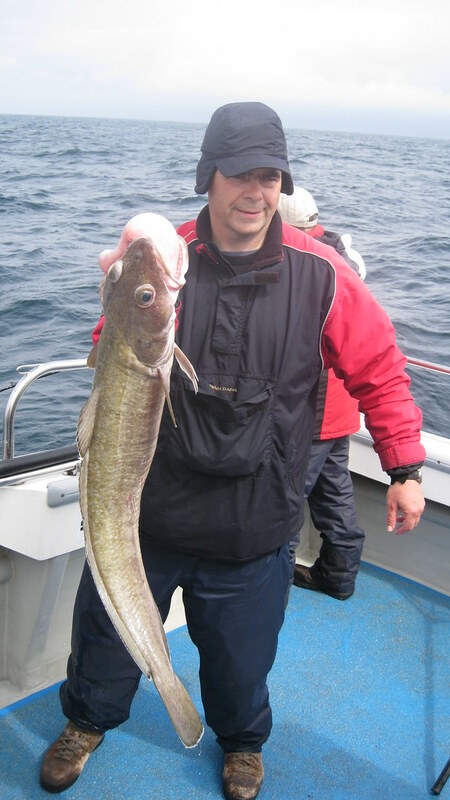 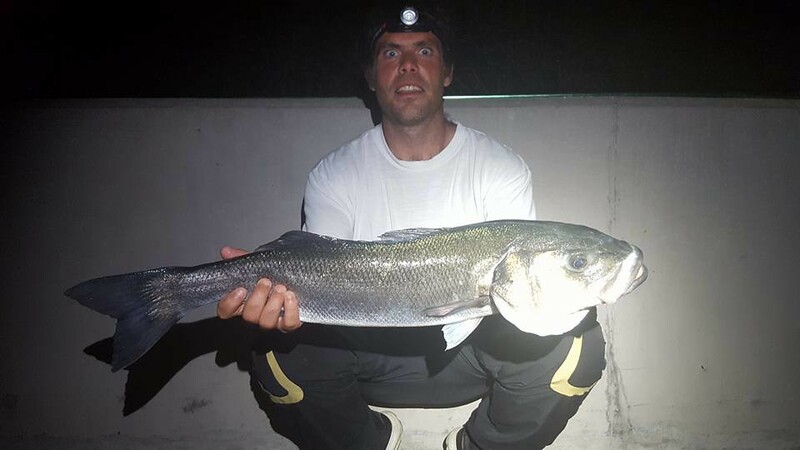 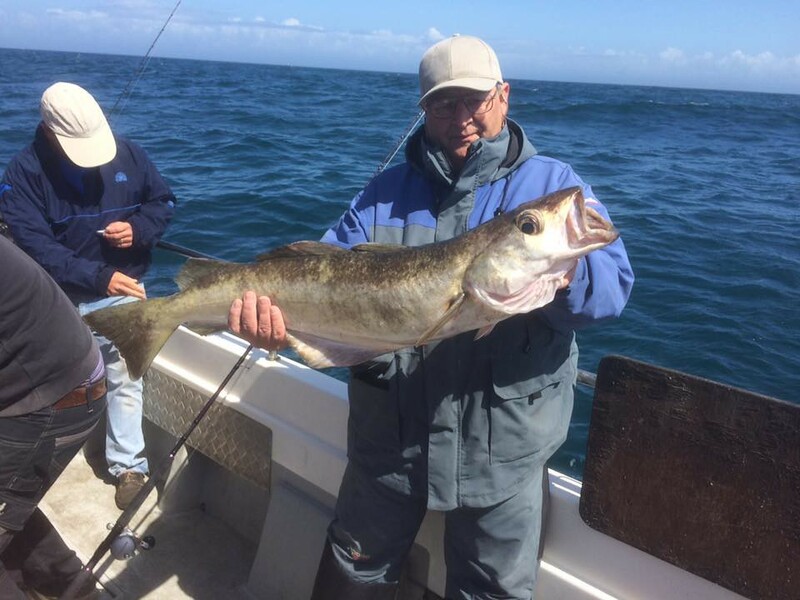 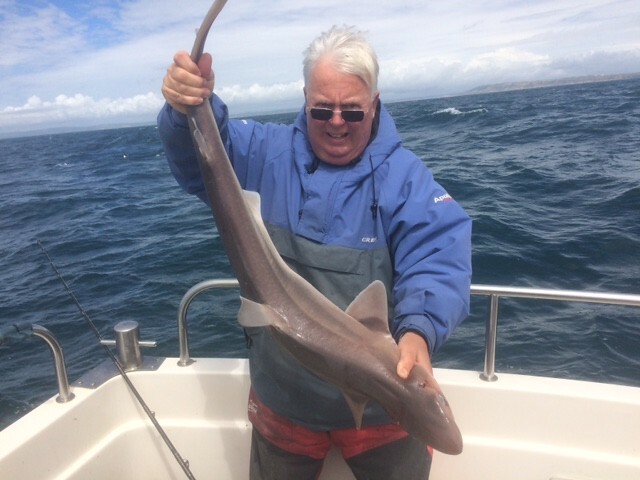 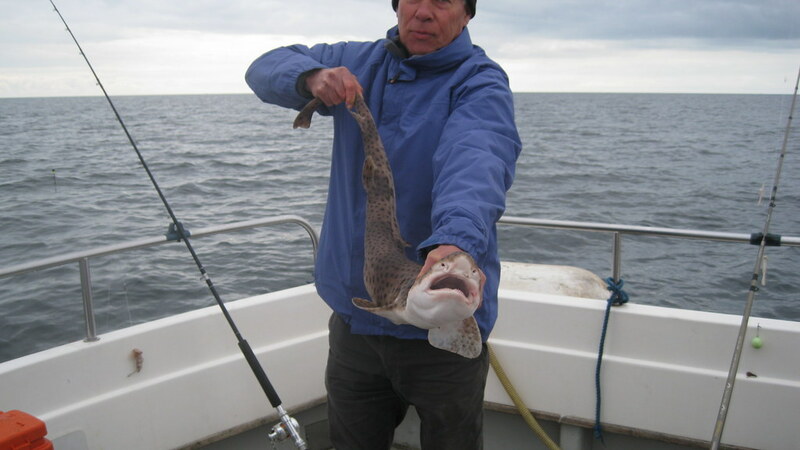 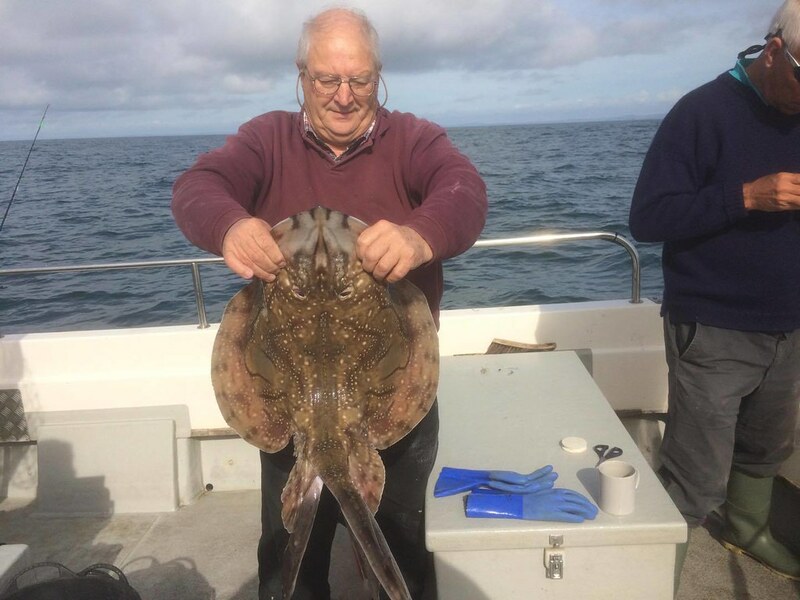 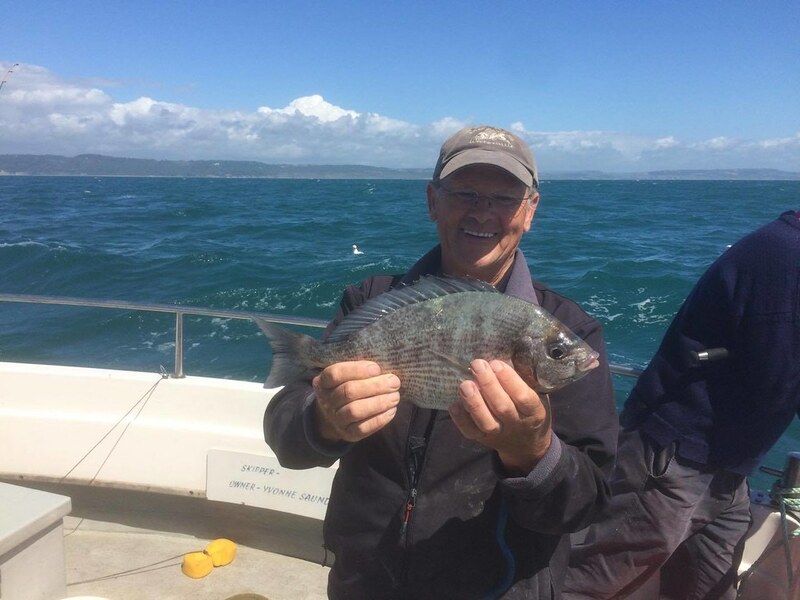 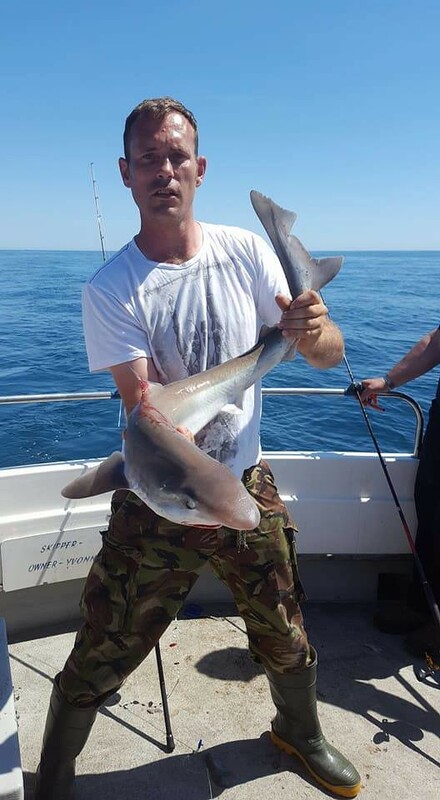 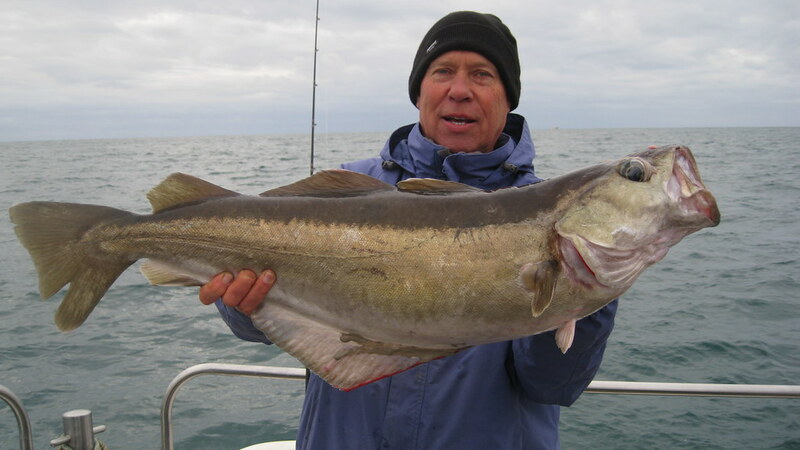 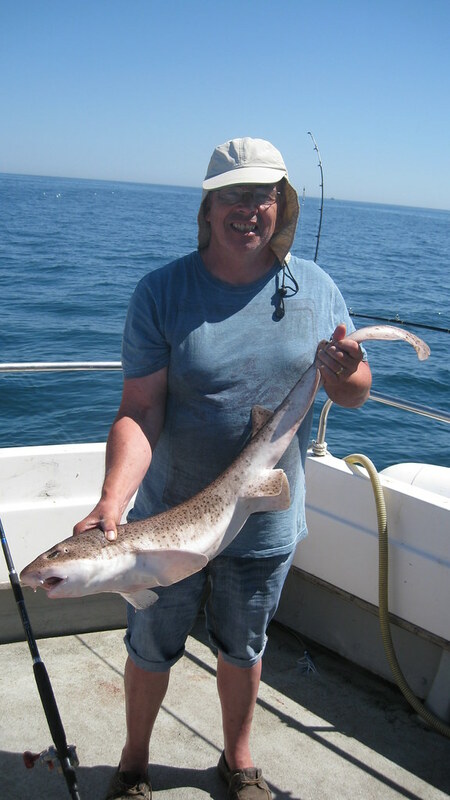 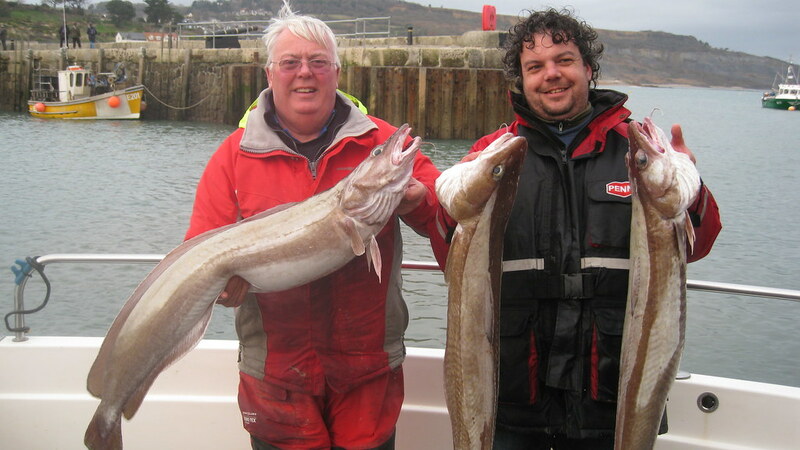 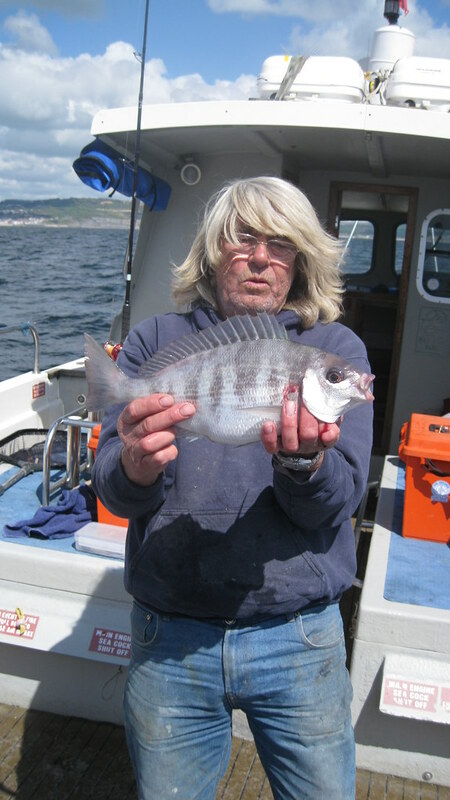 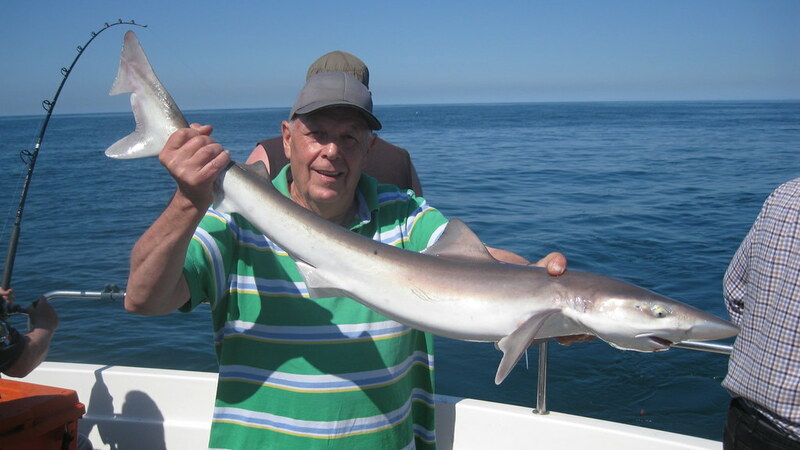 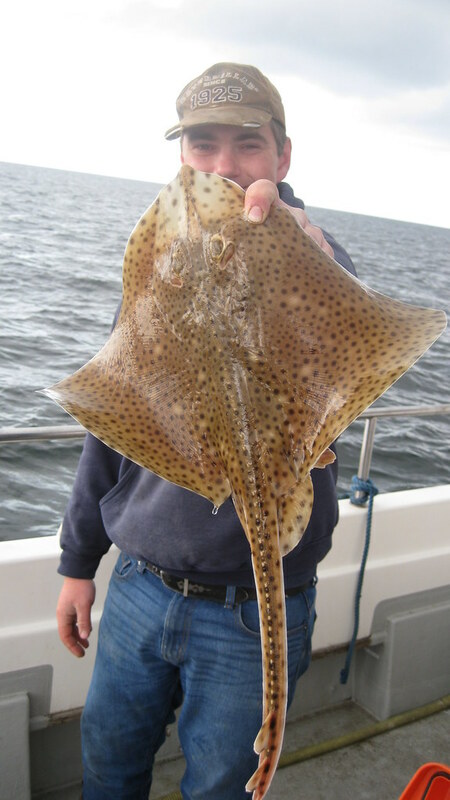 The fish was caught during a club match at West Bexington. 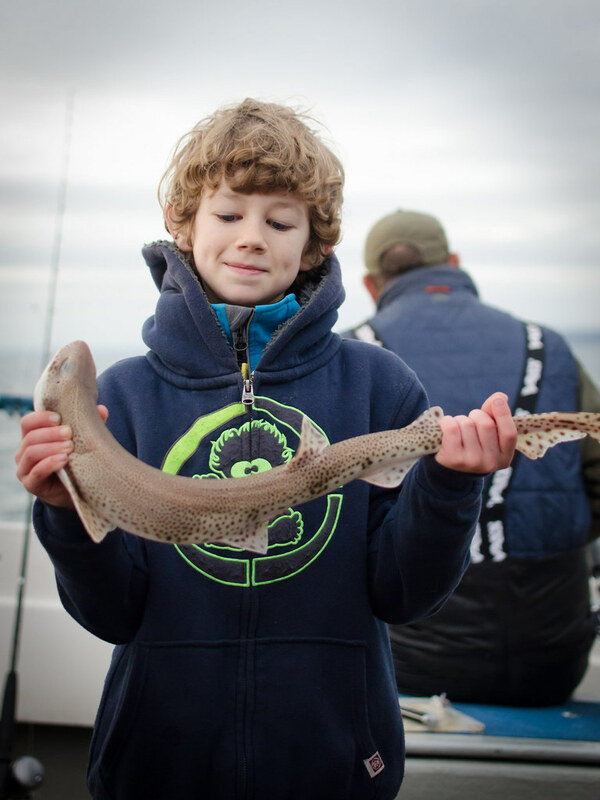 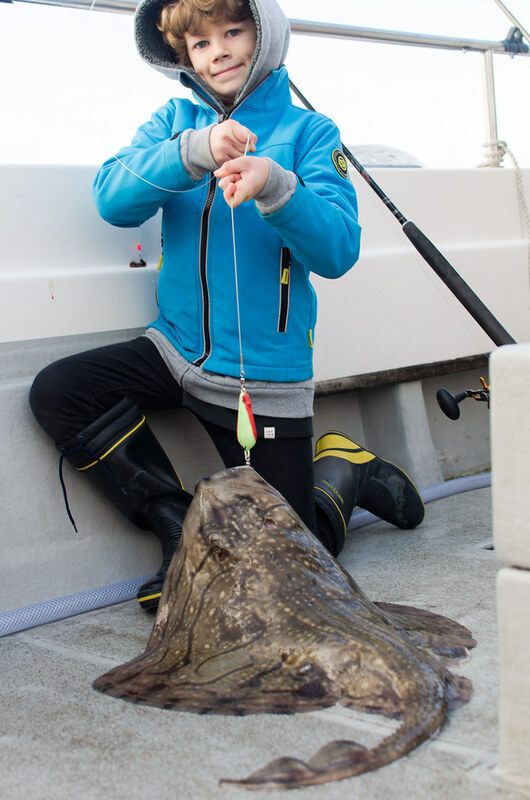 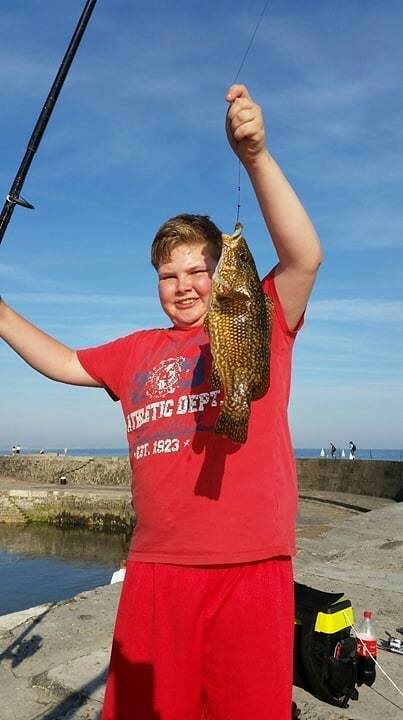 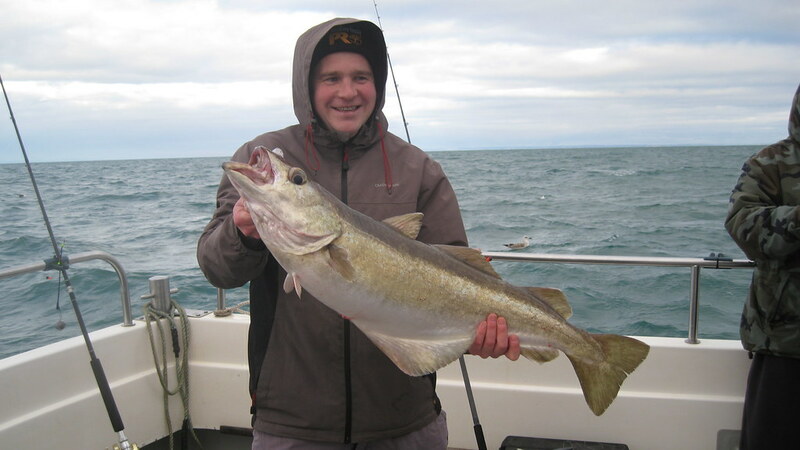 Ryan pictured with his new LRSAC junior shore caught record L.S.Dogfish of 814gms (1lbs 13ozs). 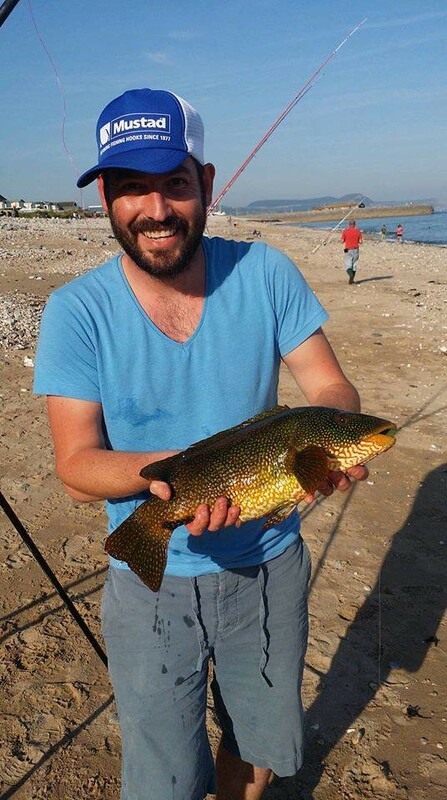 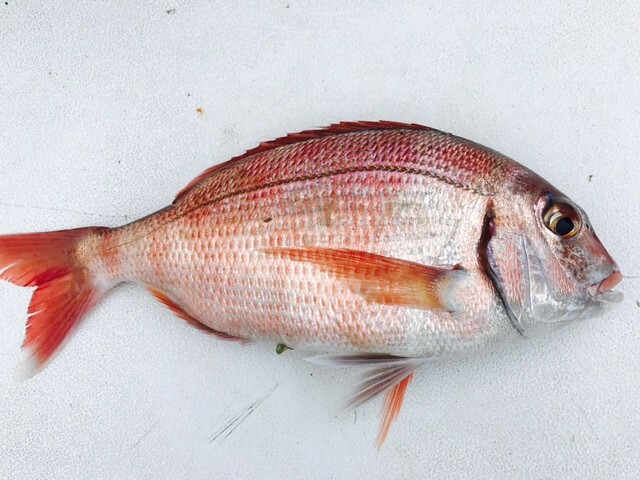 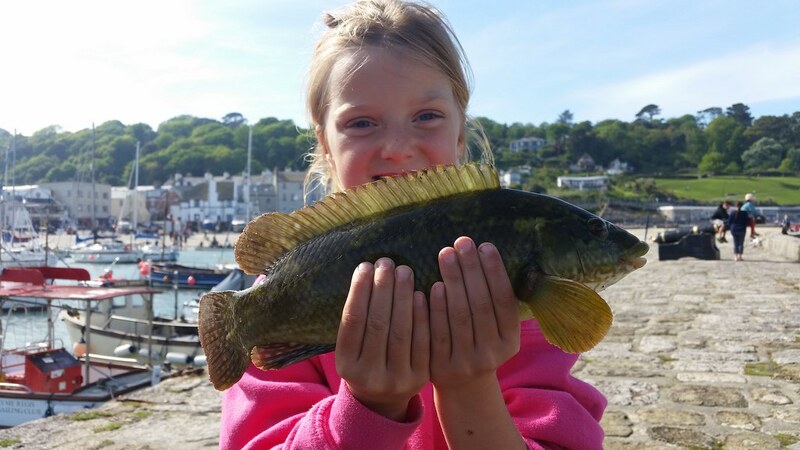 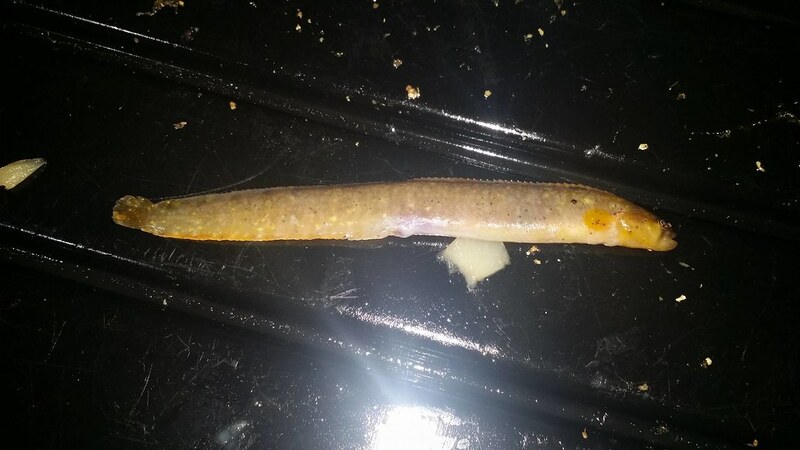 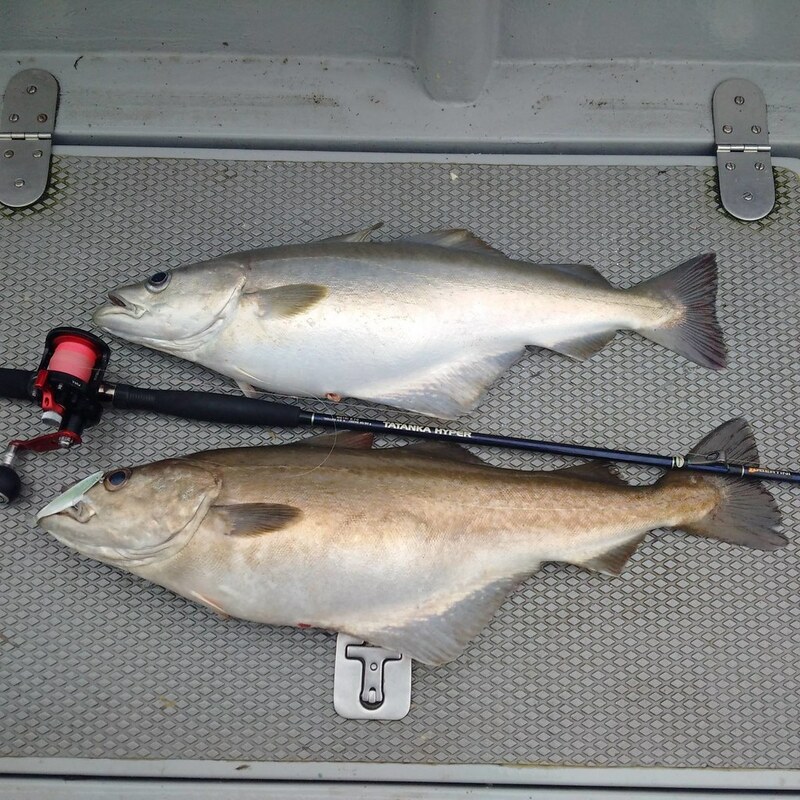 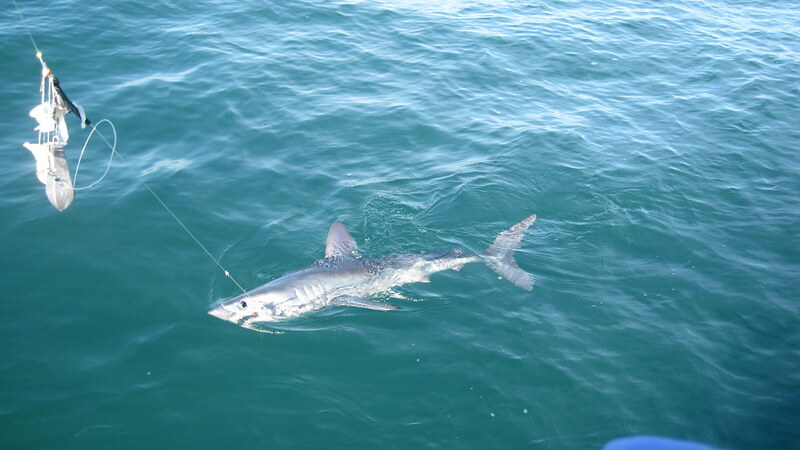 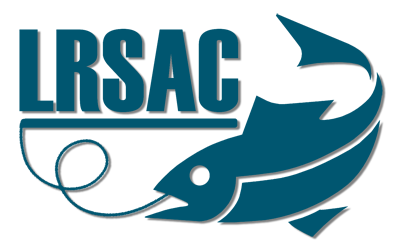 This fish is being submitted for acceptance as the new Wyvern Junior Shore "Catch & Release" record.